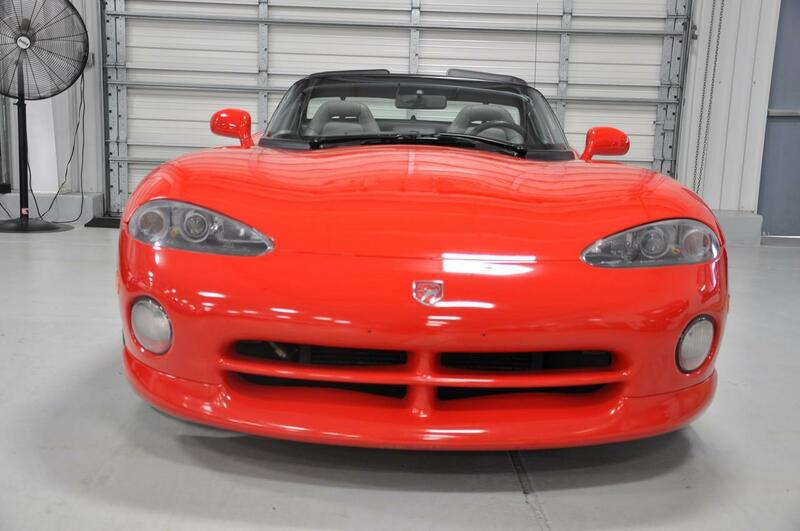 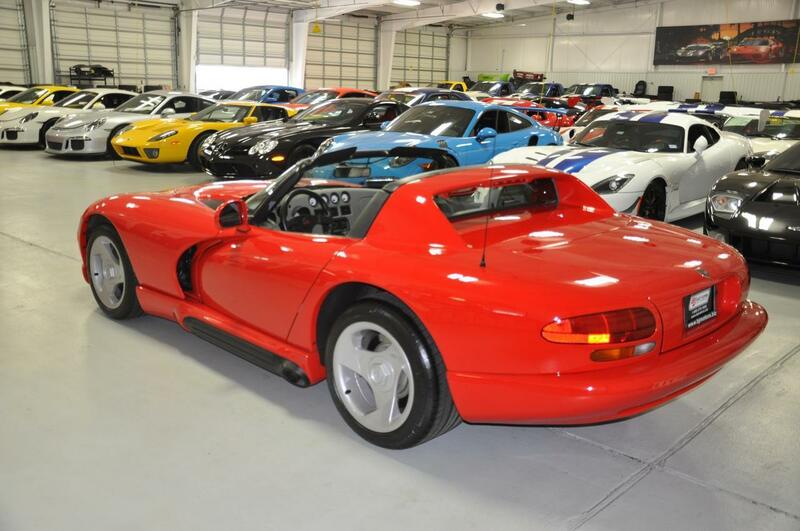 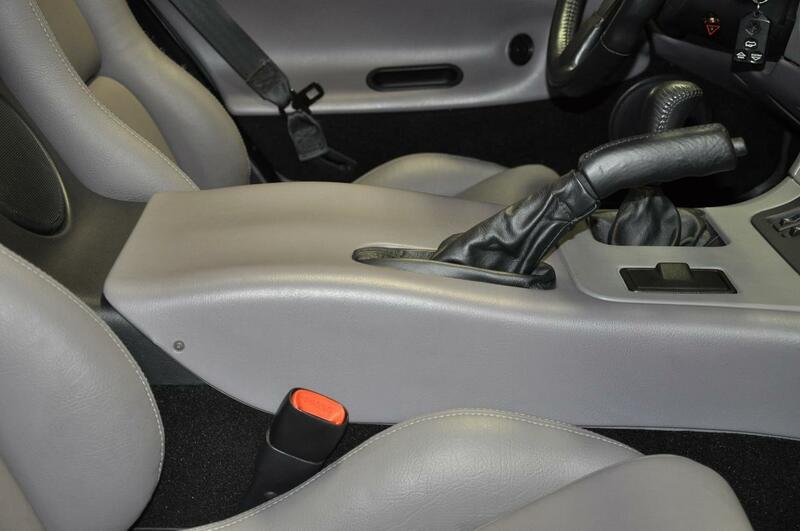 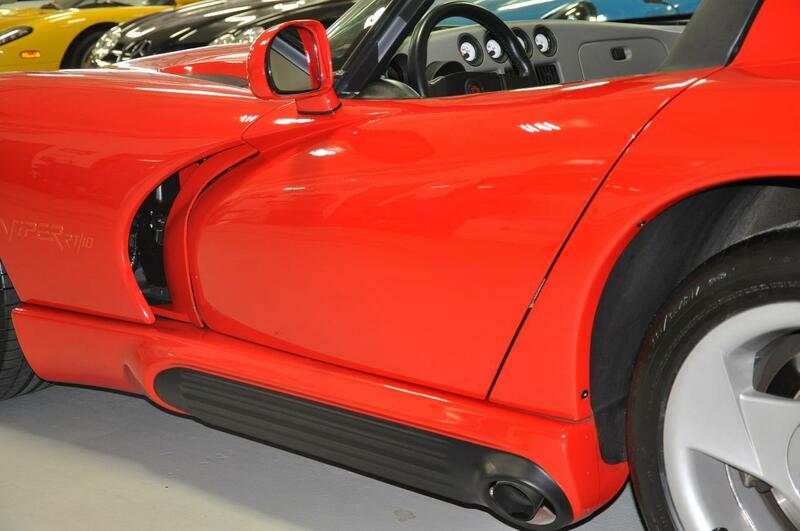 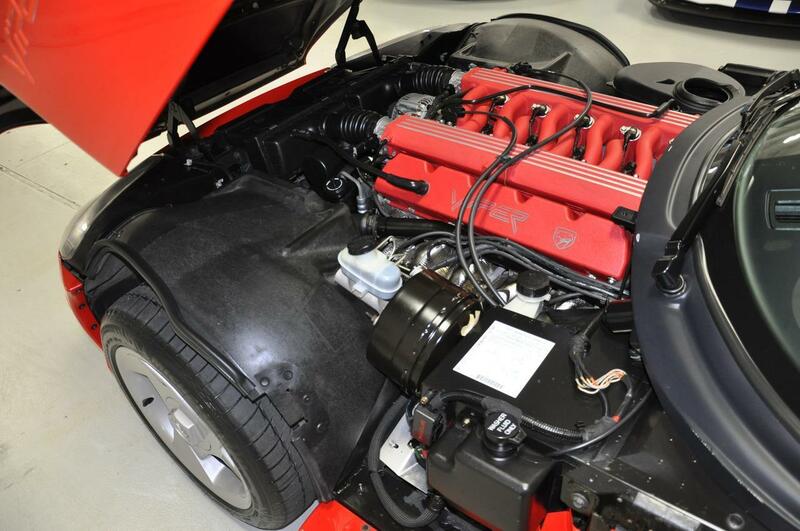 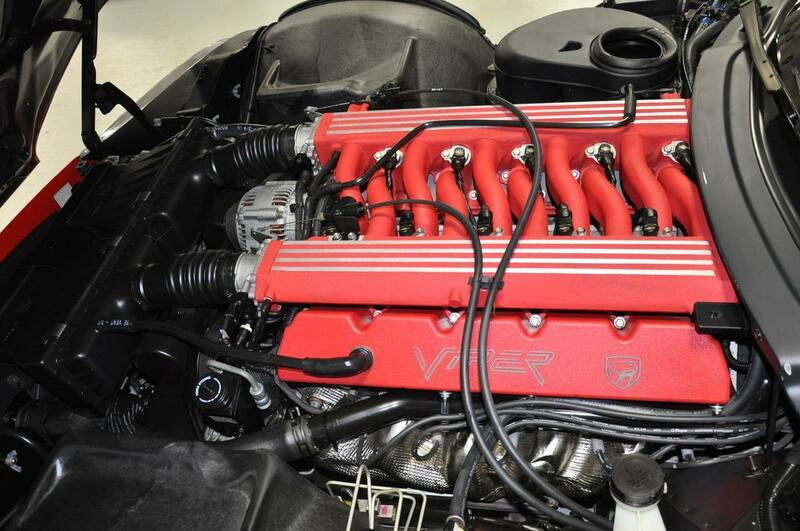 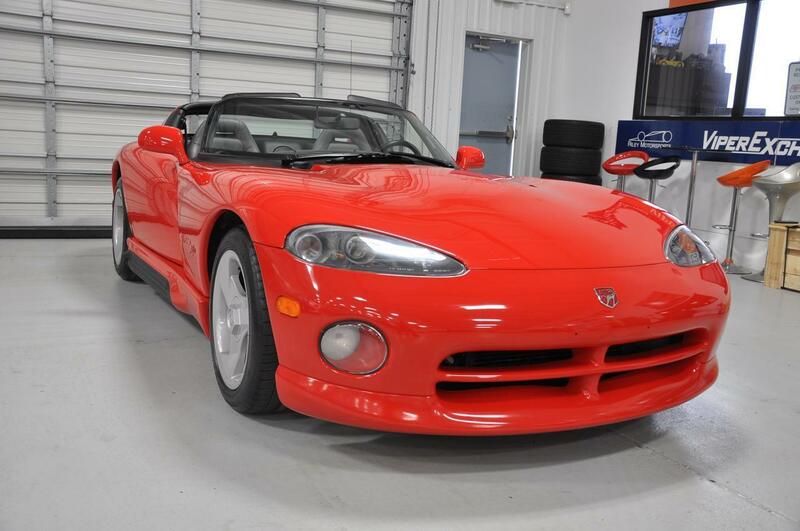 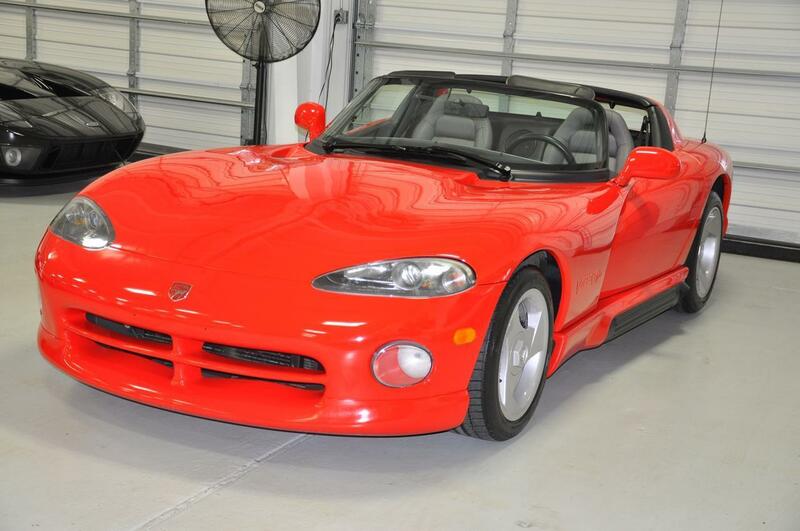 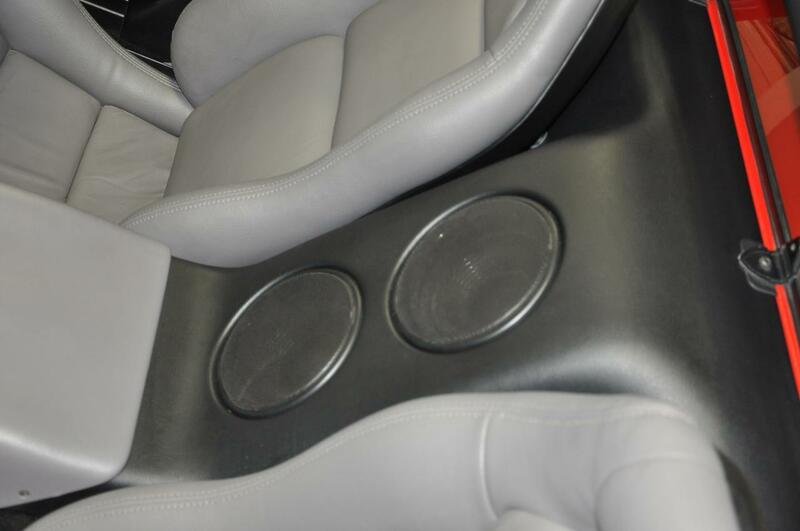 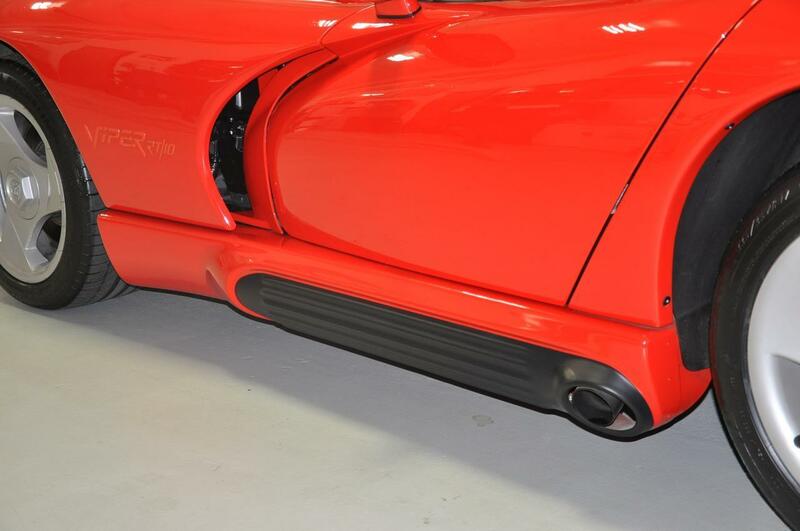 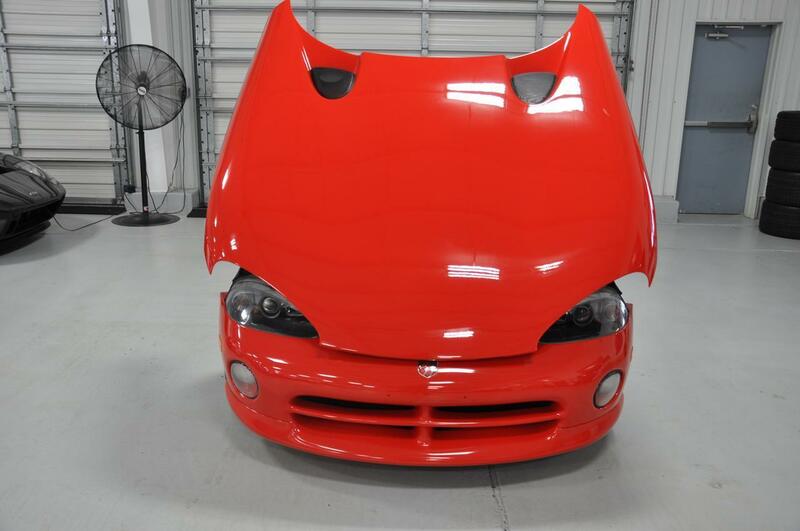 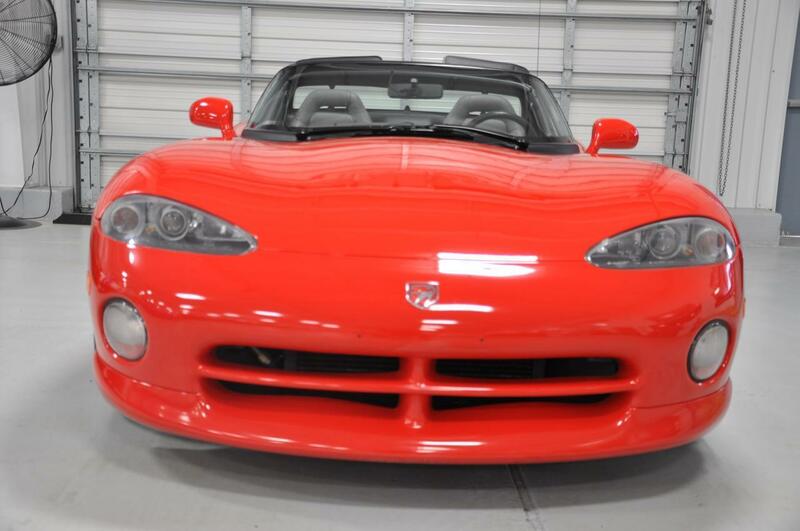 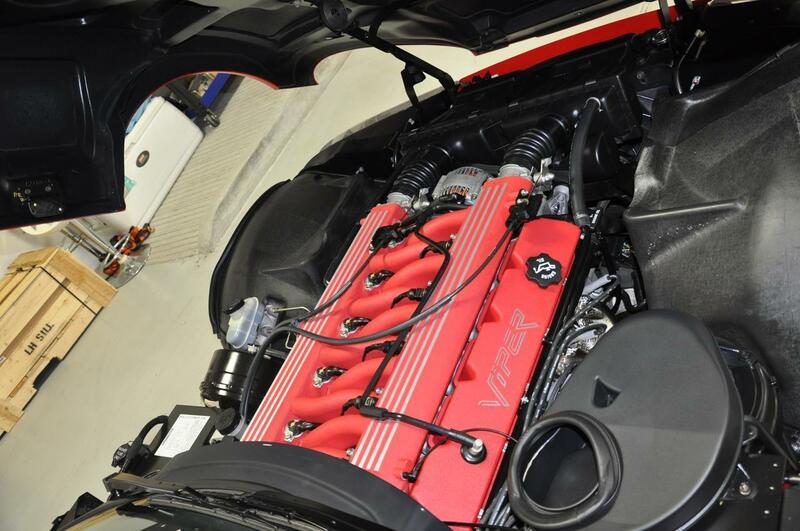 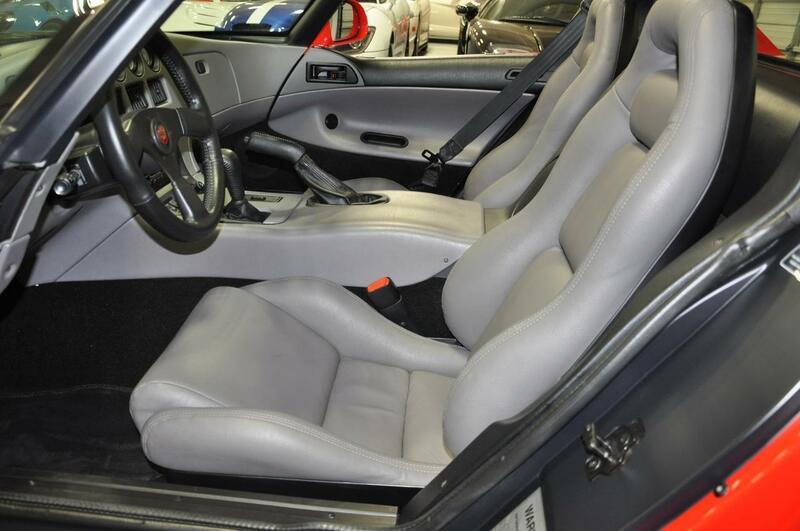 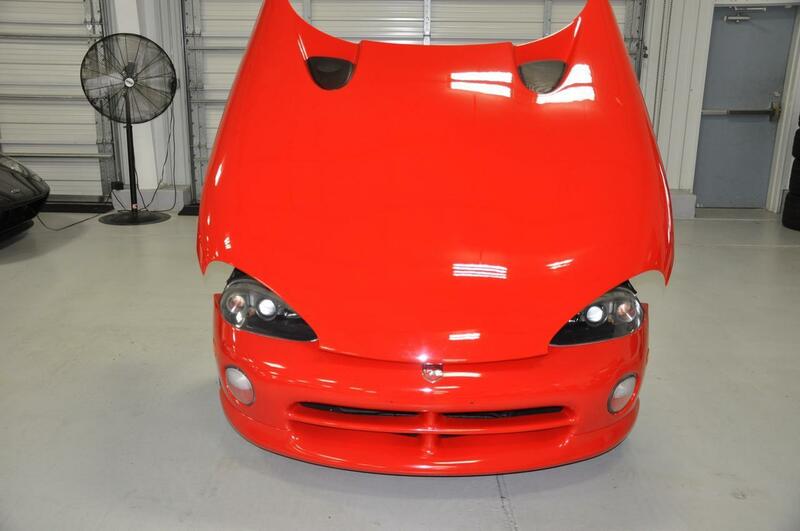 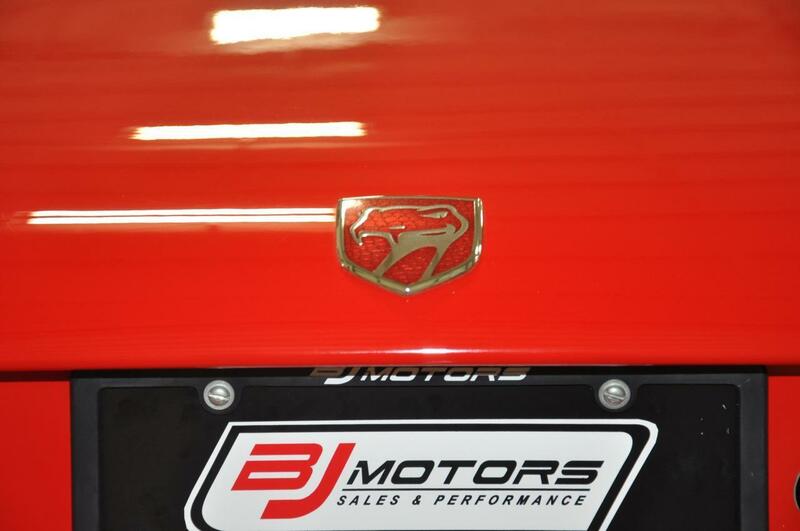 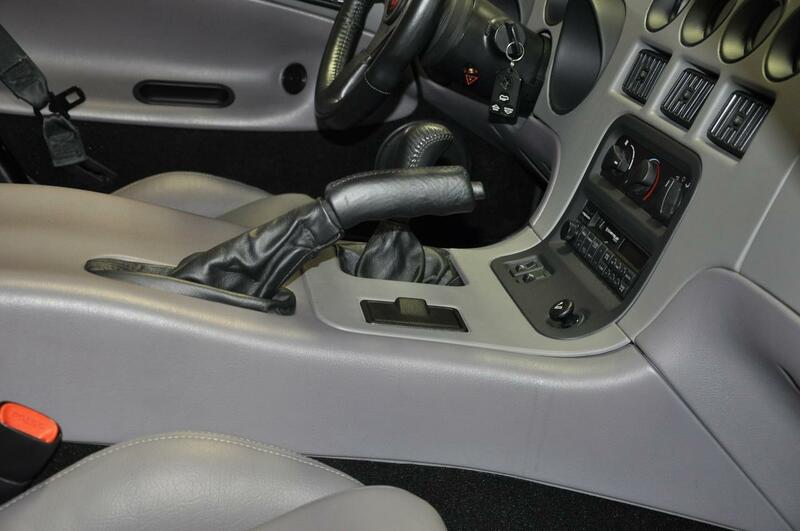 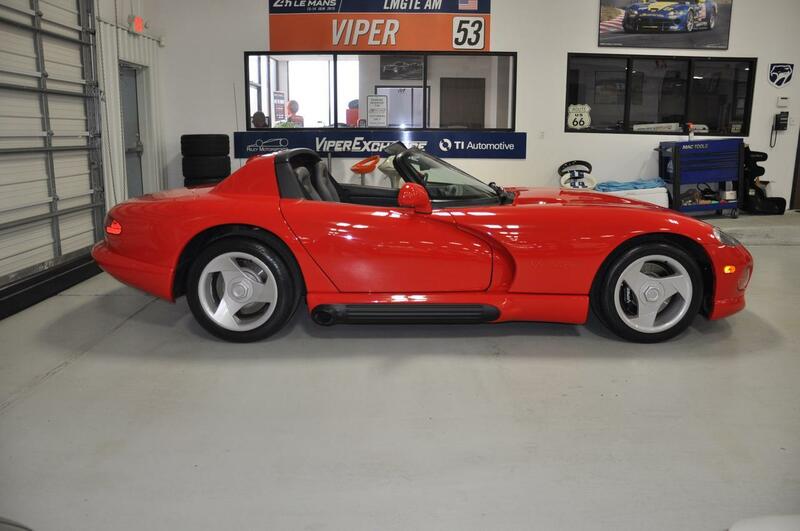 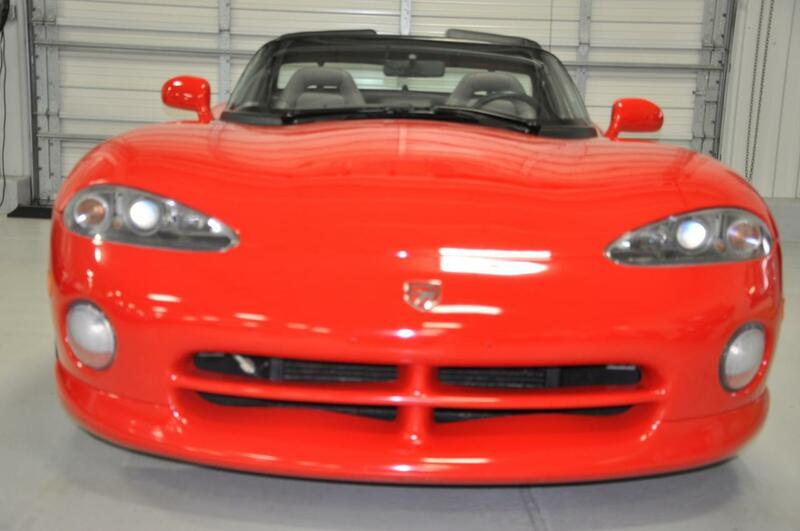 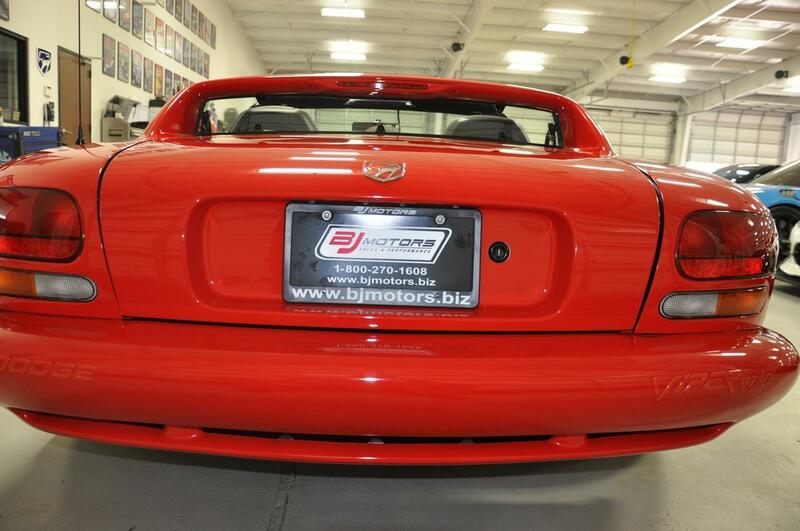 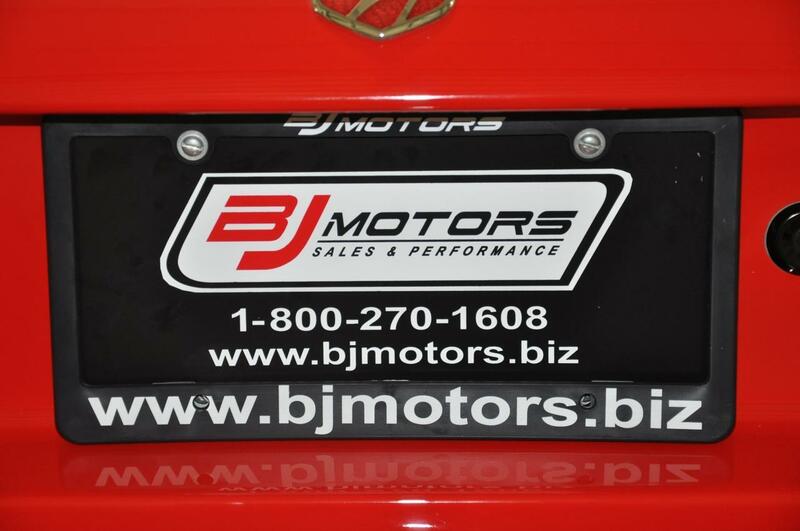 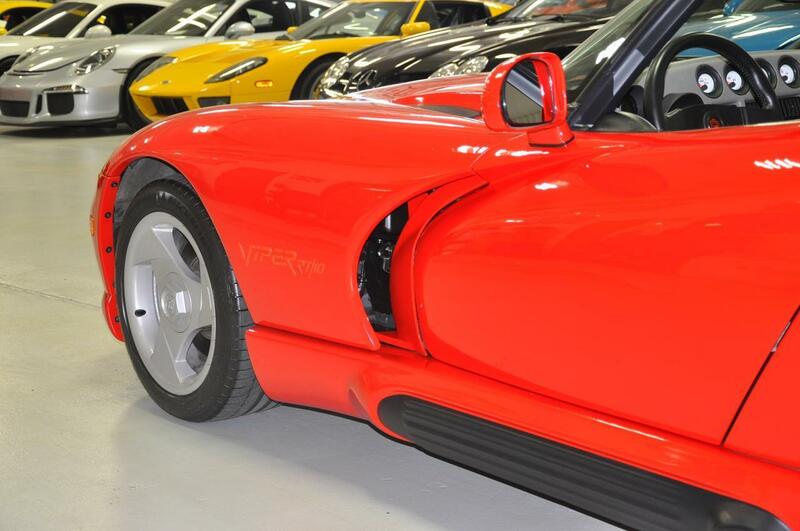 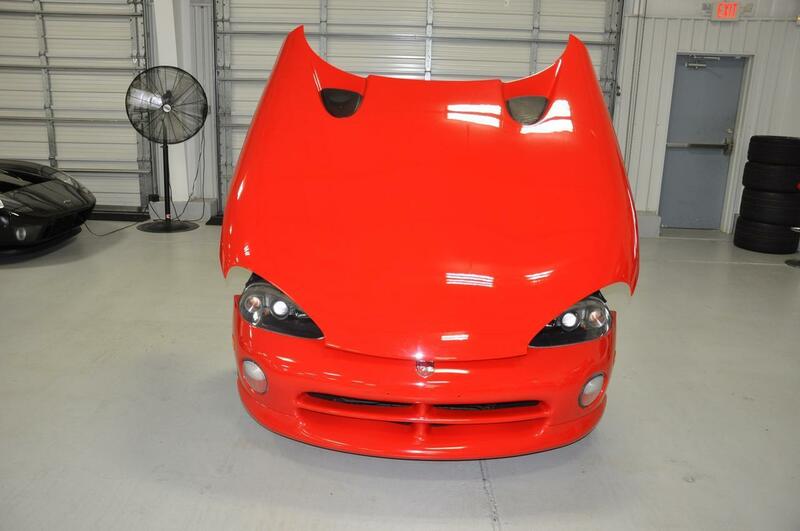 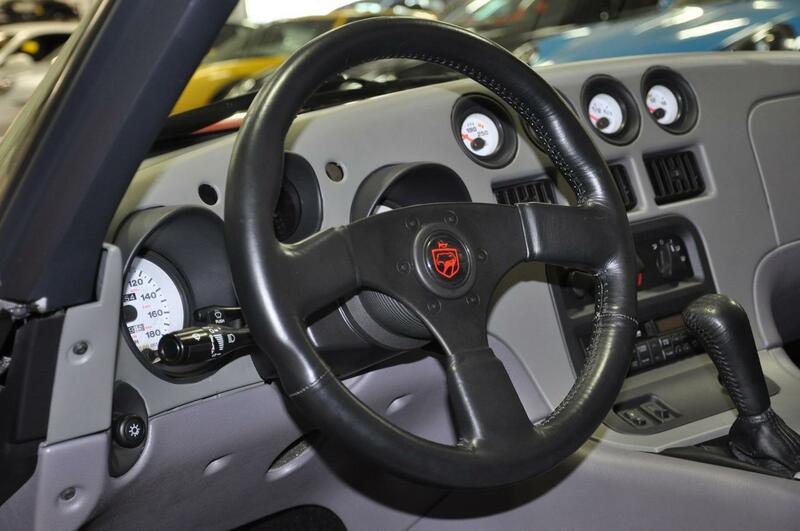 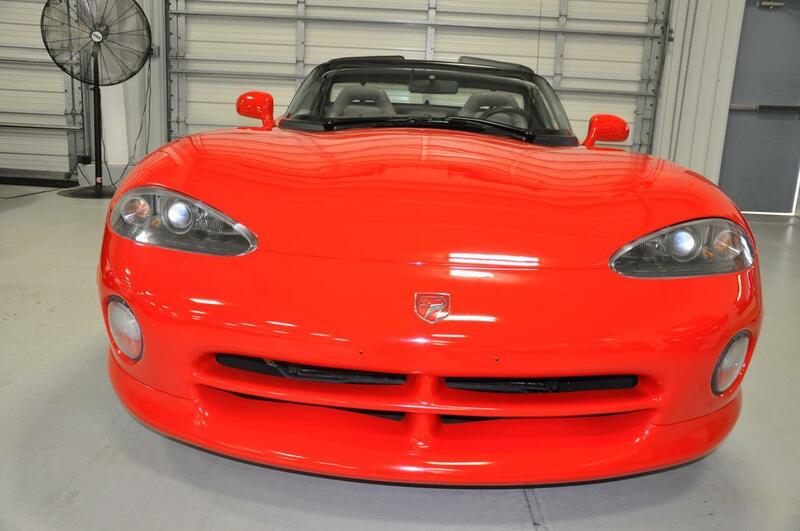 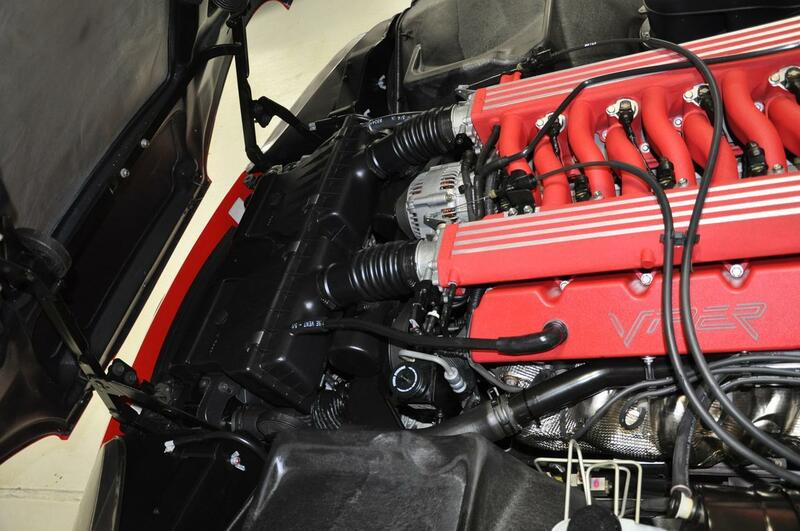 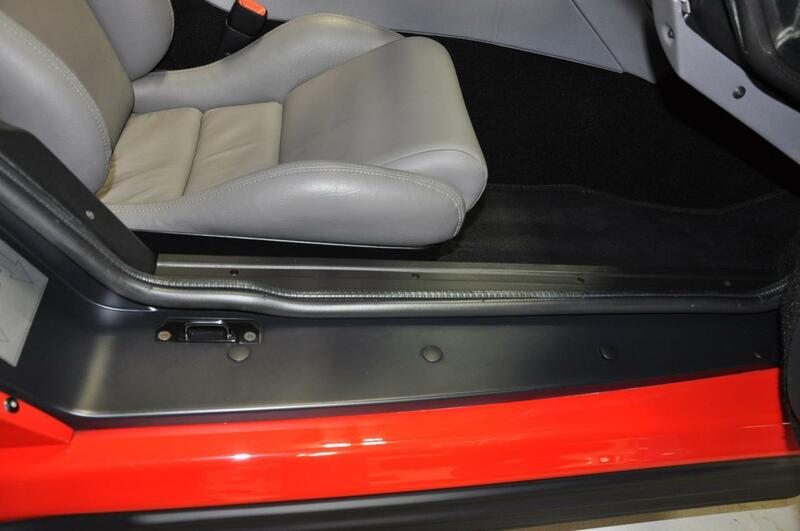 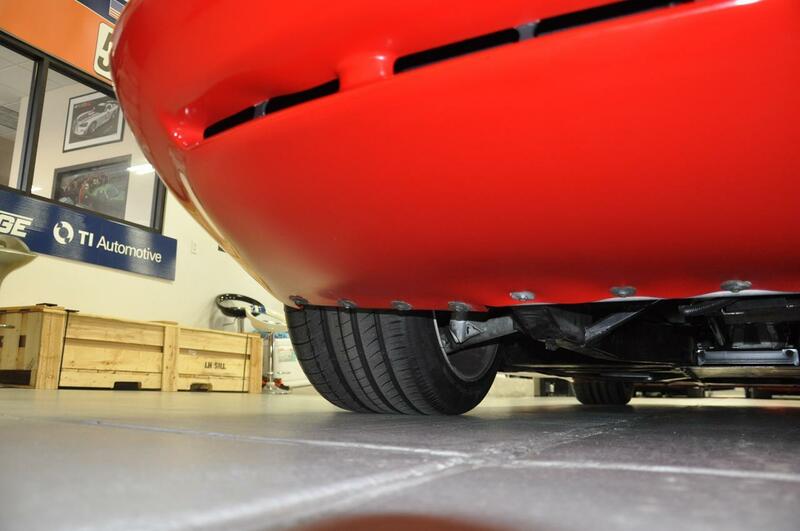 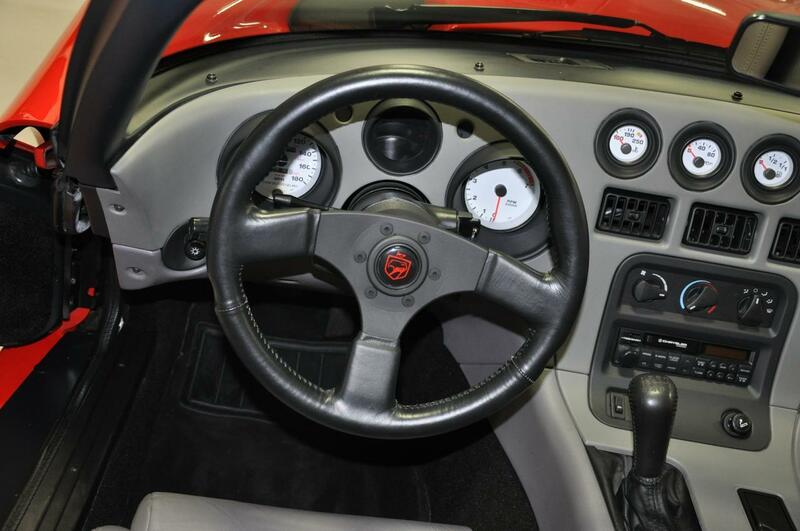 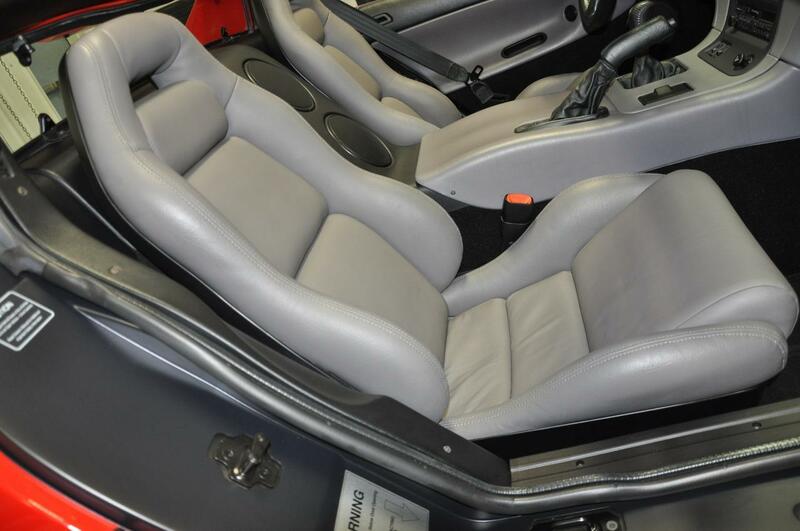 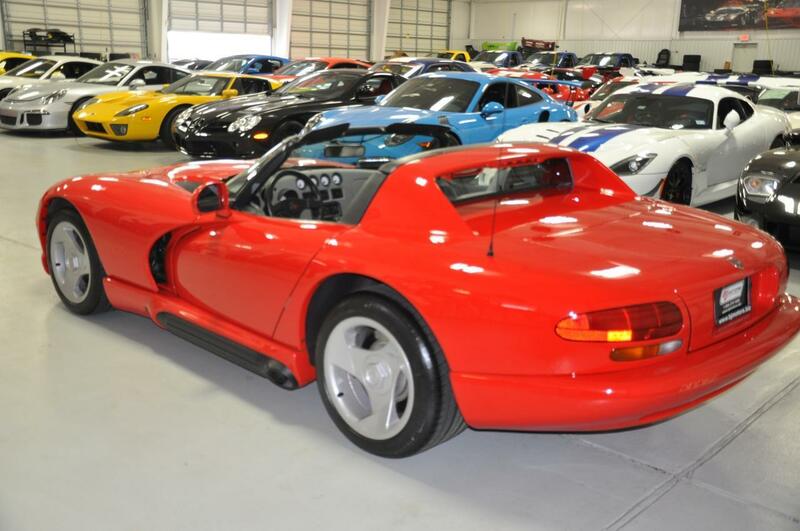 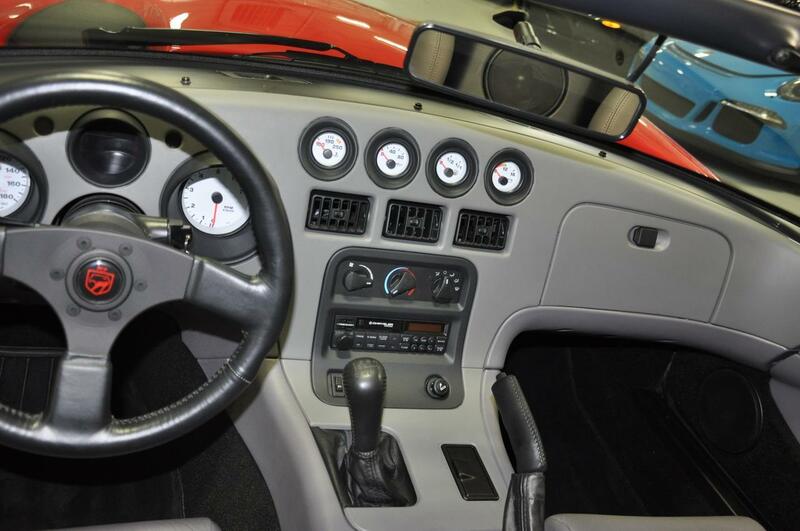 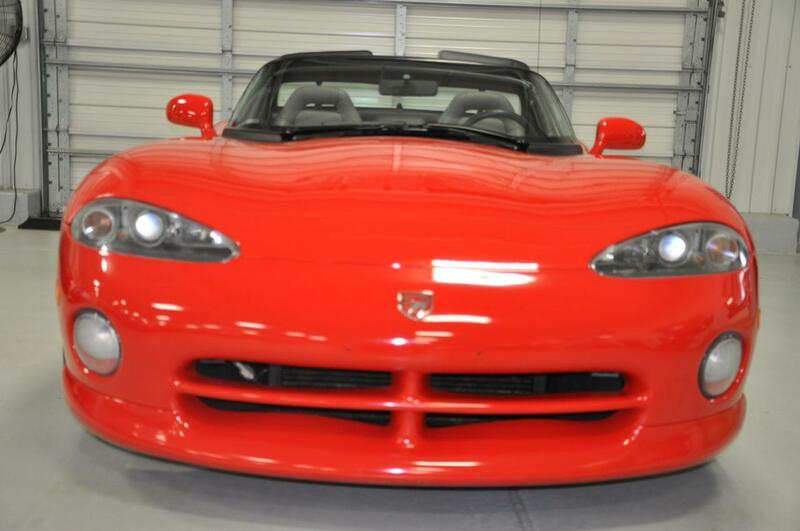 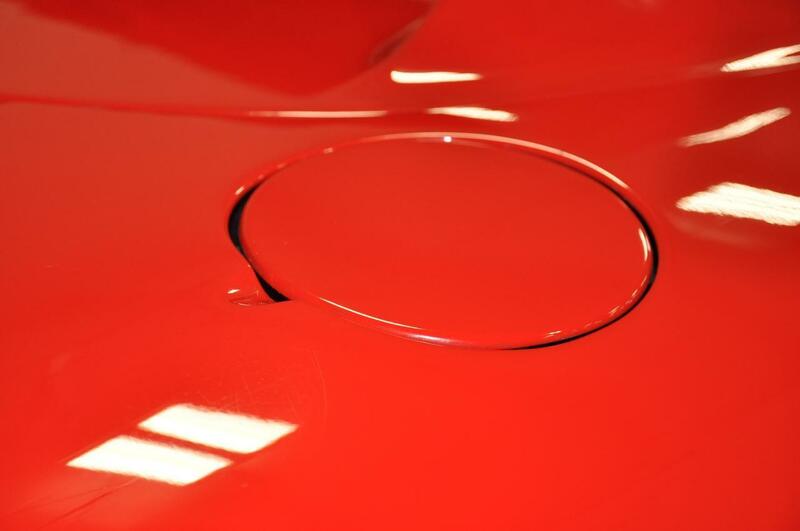 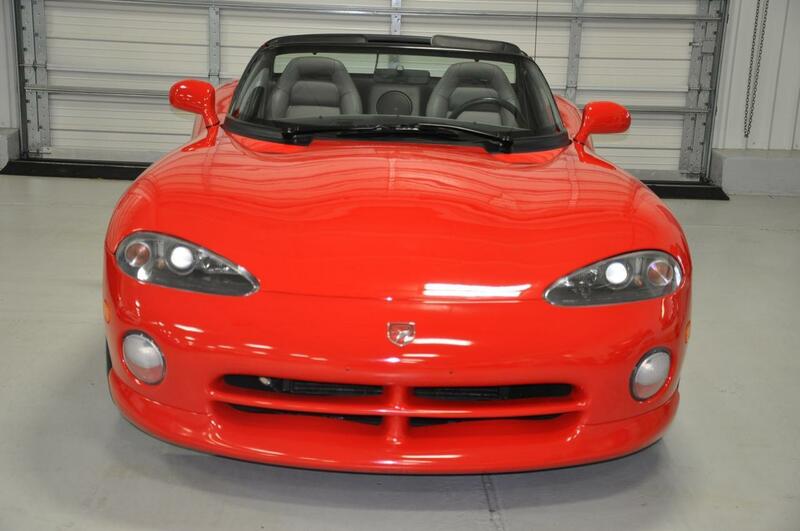 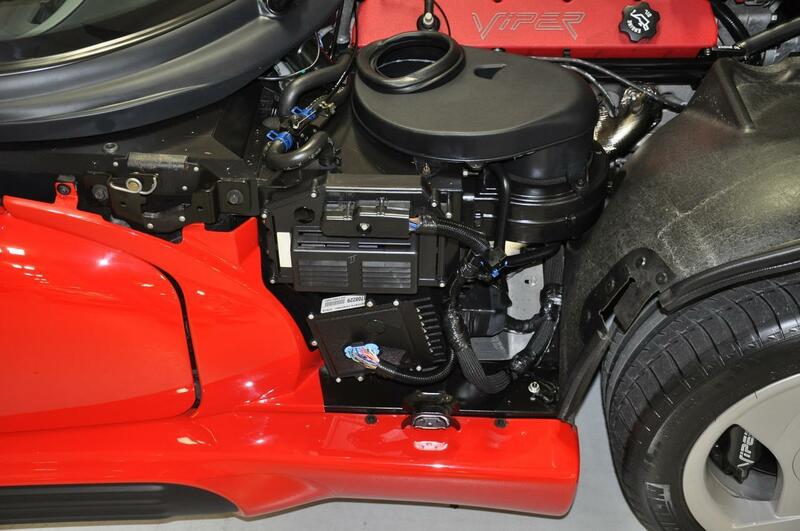 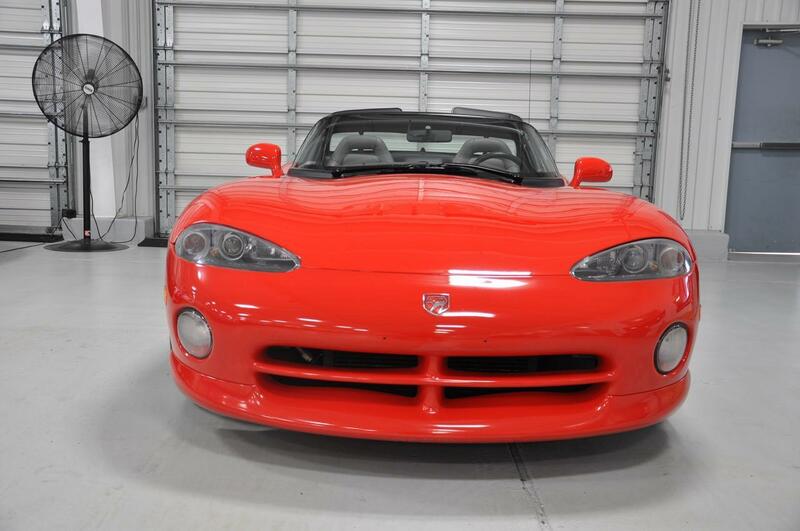 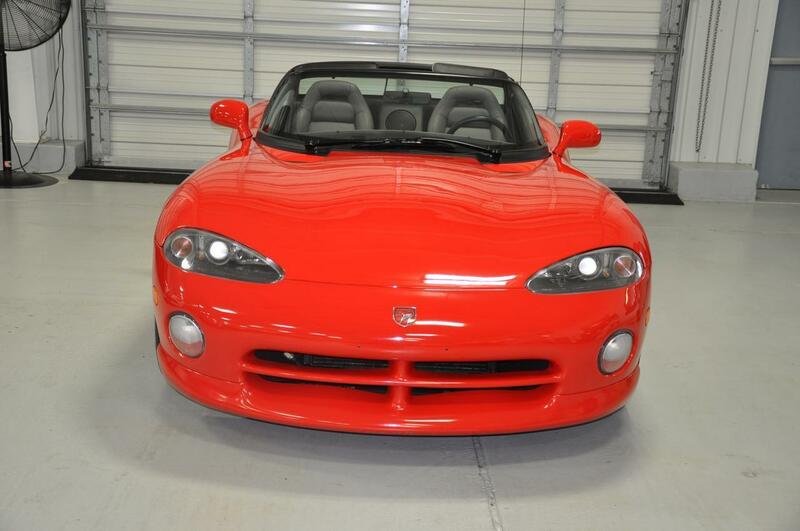 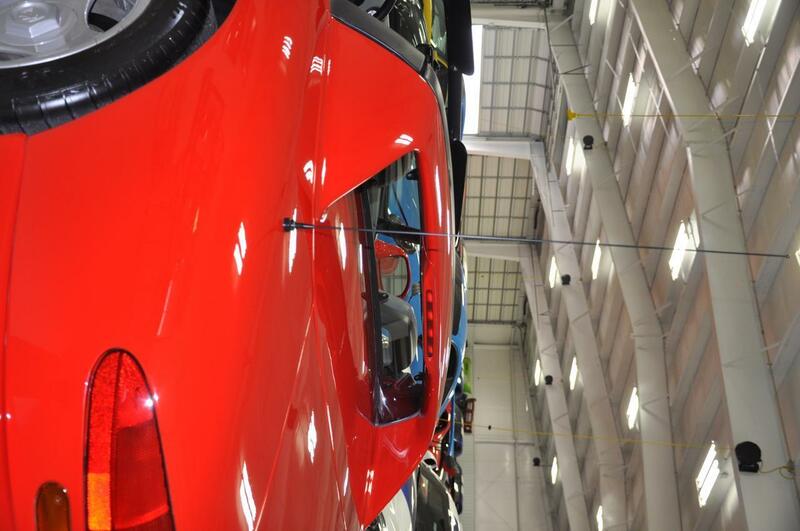 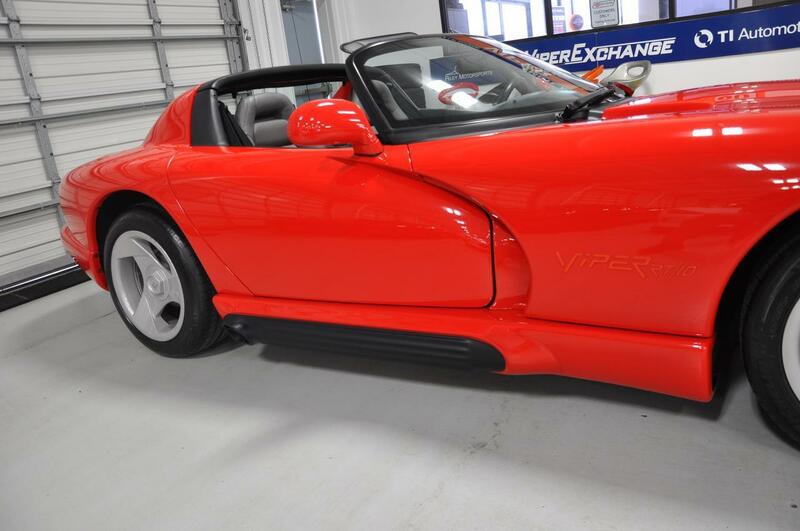 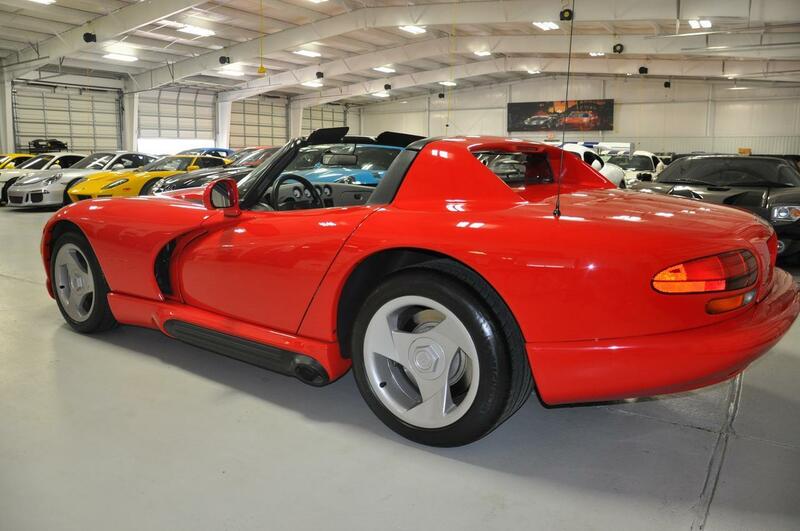 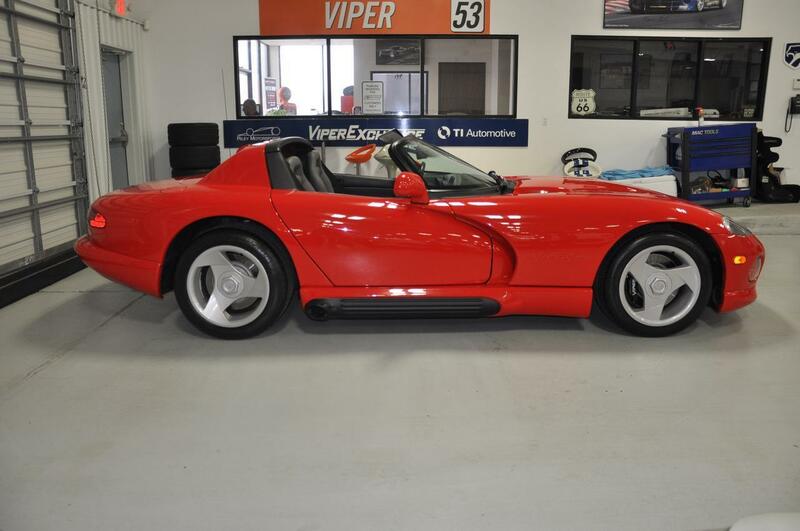 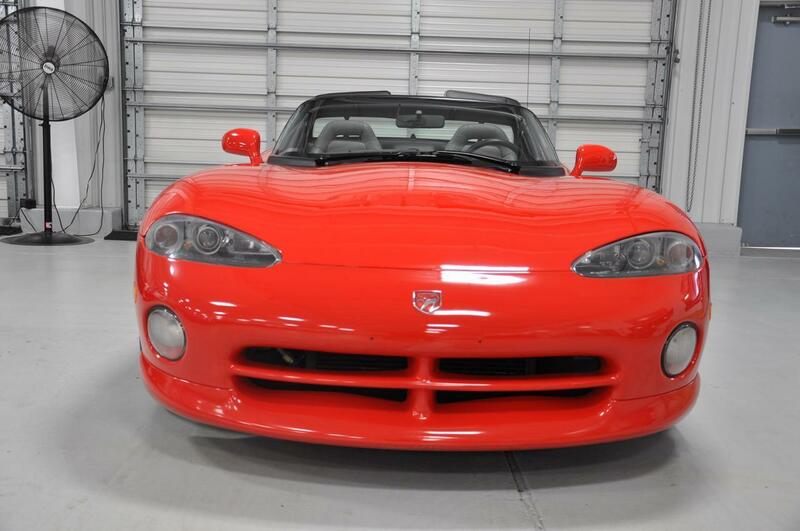 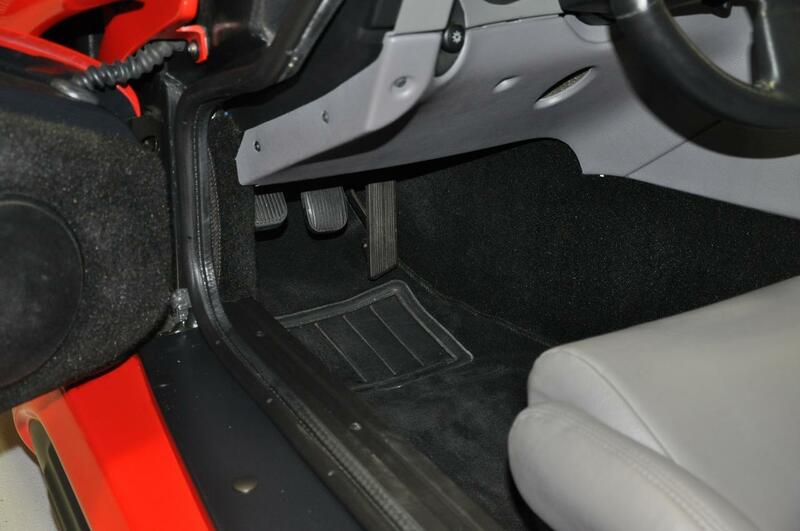 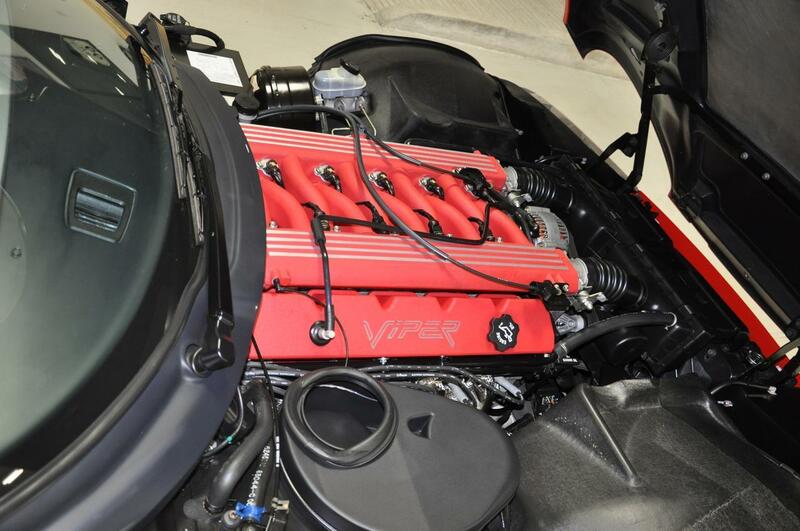 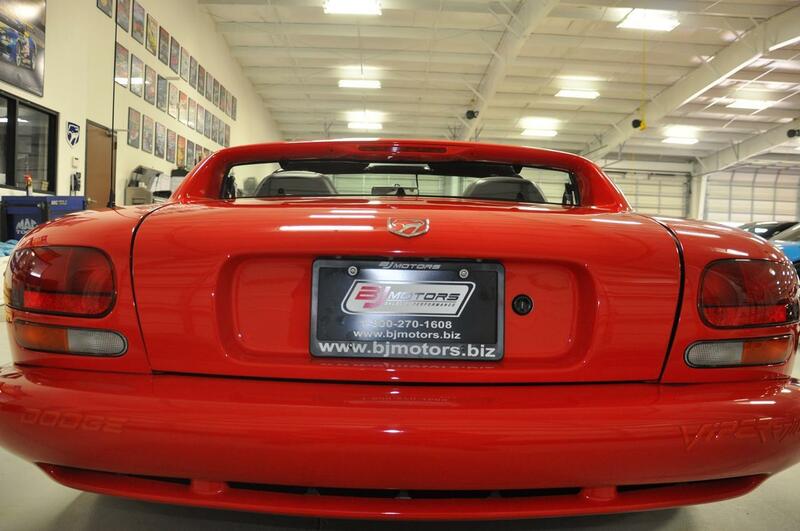 BJ Motors is pleased to offer this beautiful 1993 Dodge Viper RT/10. 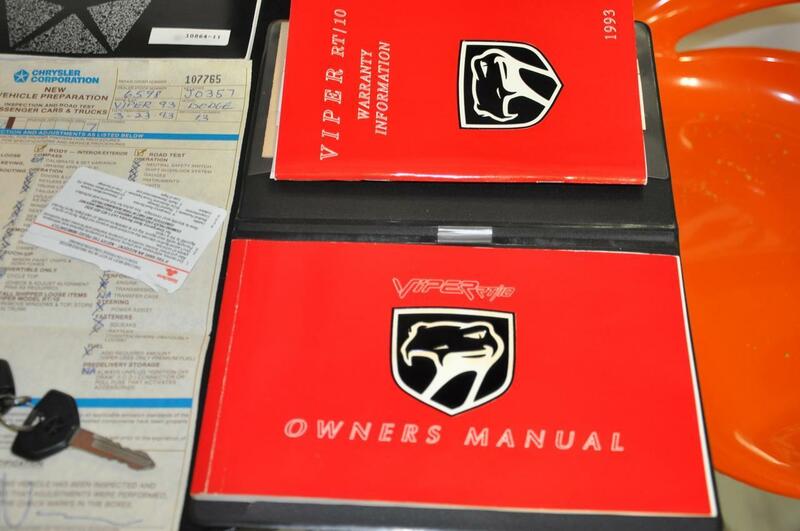 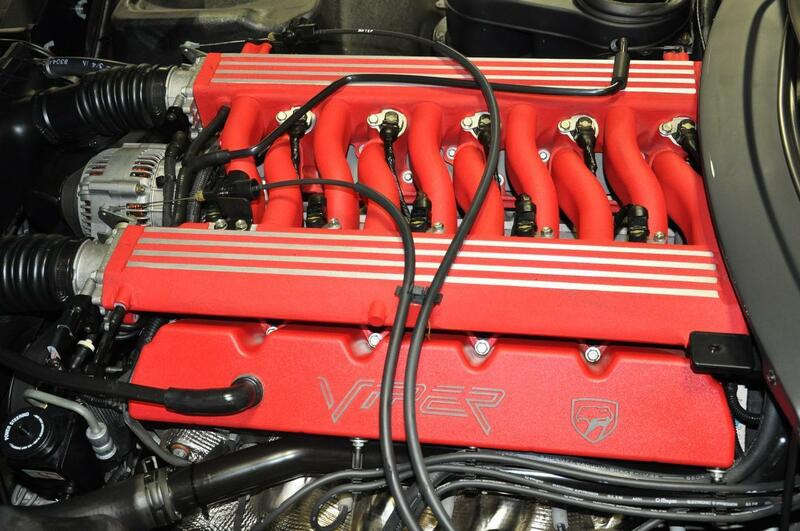 After the overwhelming response from the 1992 Viper, production exploded from 285 cars in 1992 to over 1,000 in 1993. 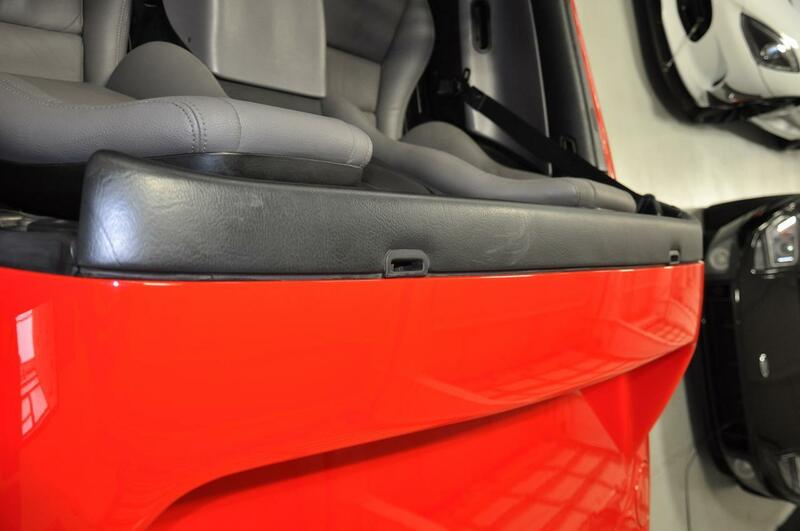 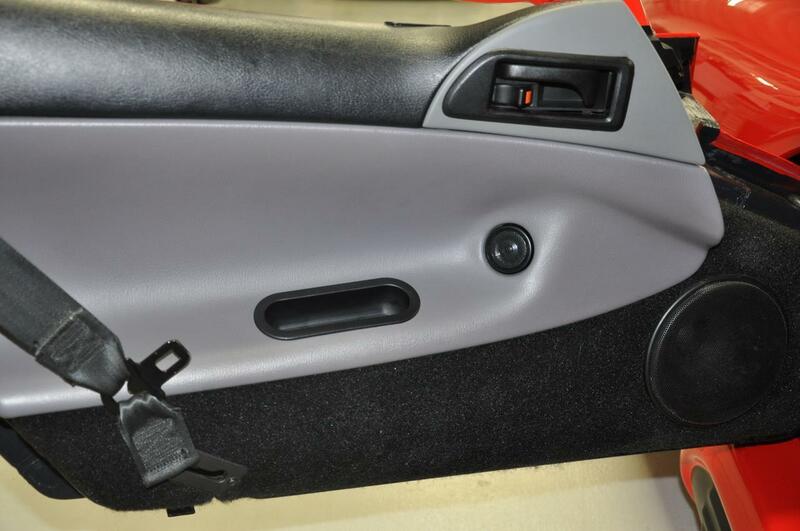 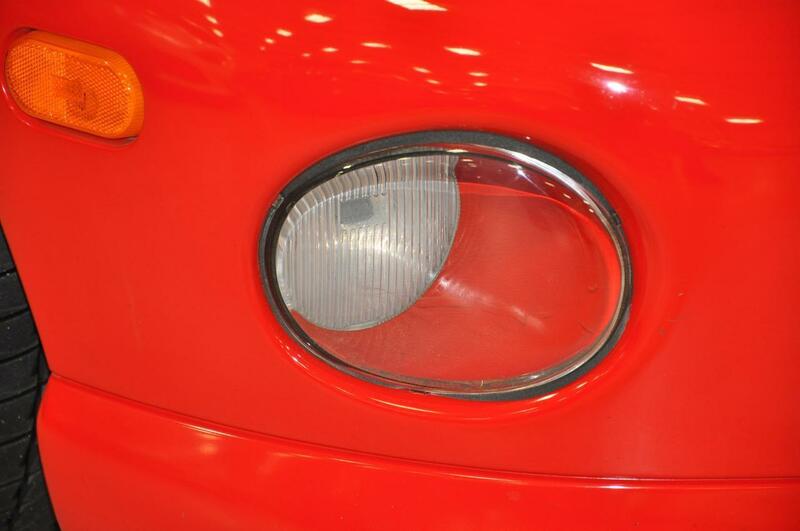 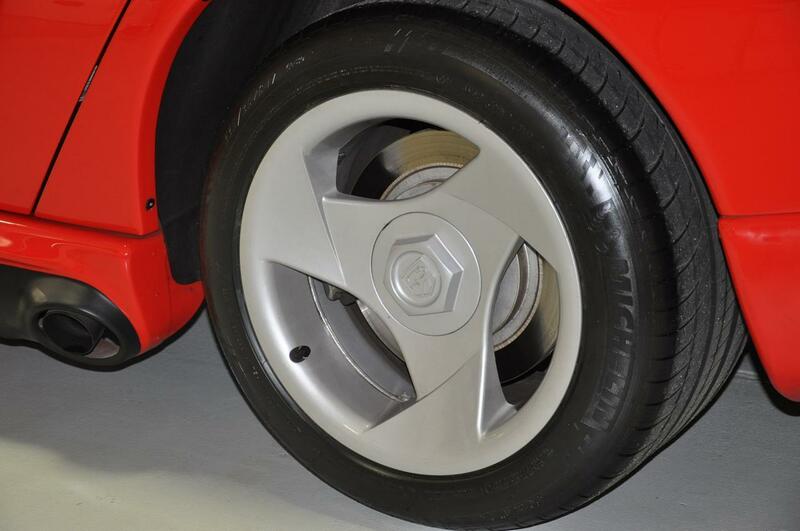 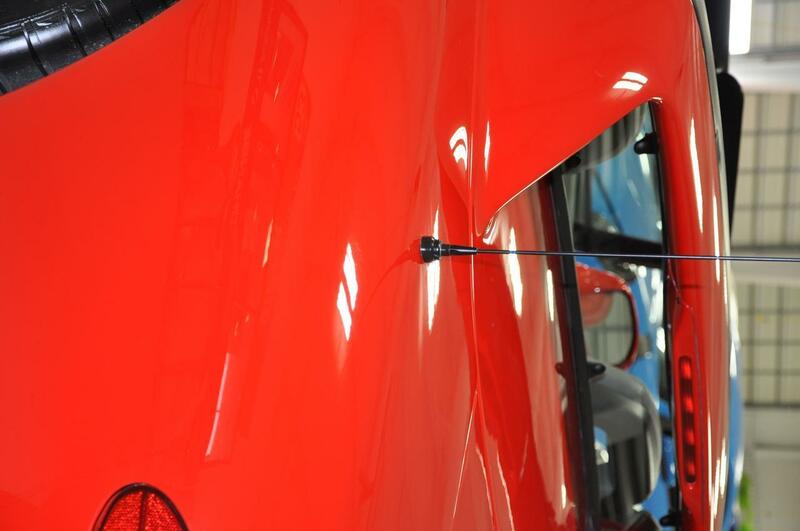 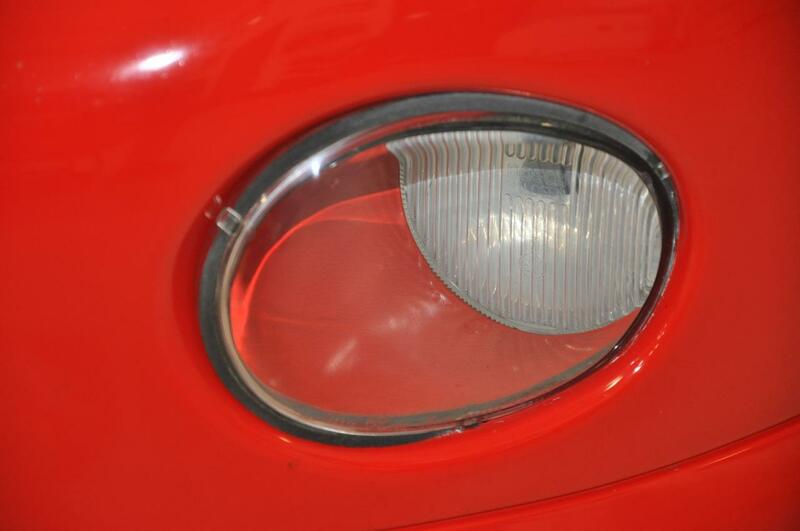 Only a handful (100 or less) of 1993 cars were produced with the same external antenna as the 1992 models. 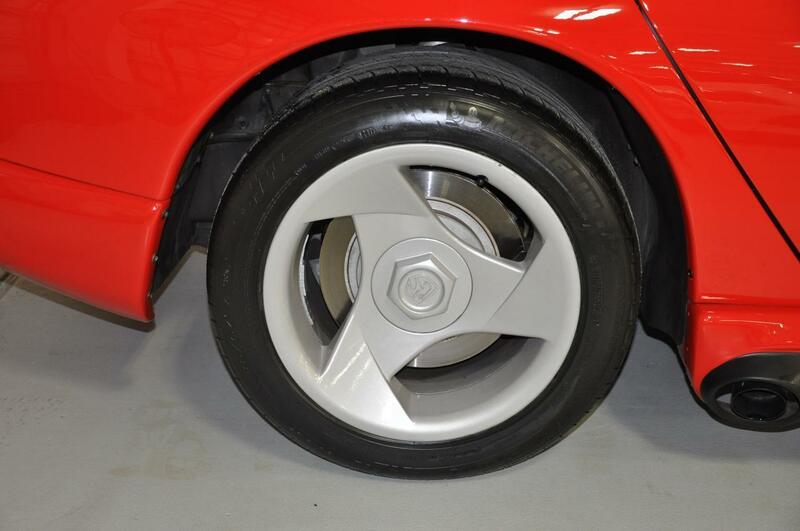 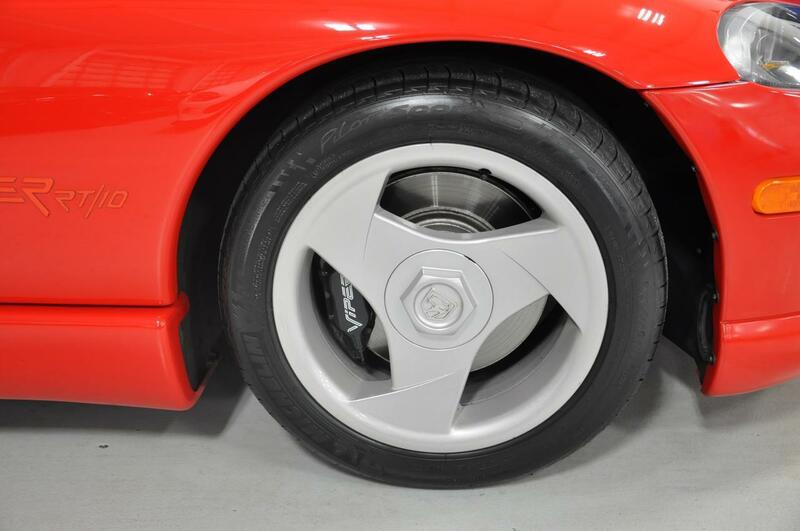 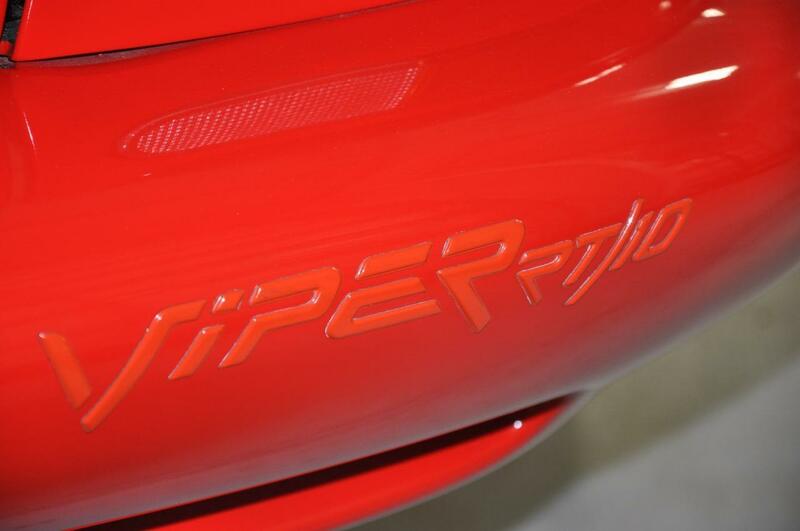 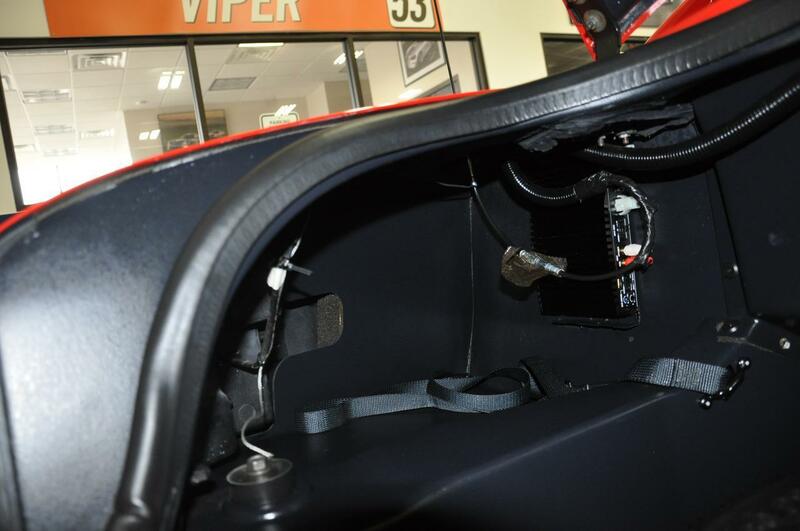 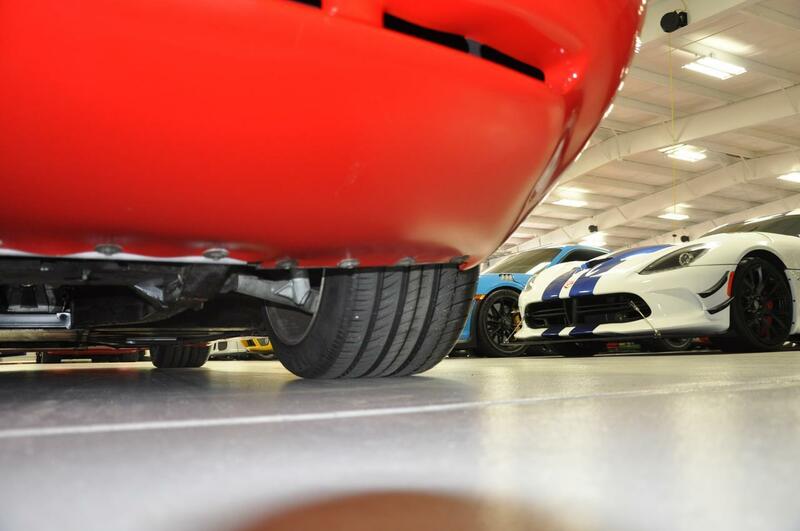 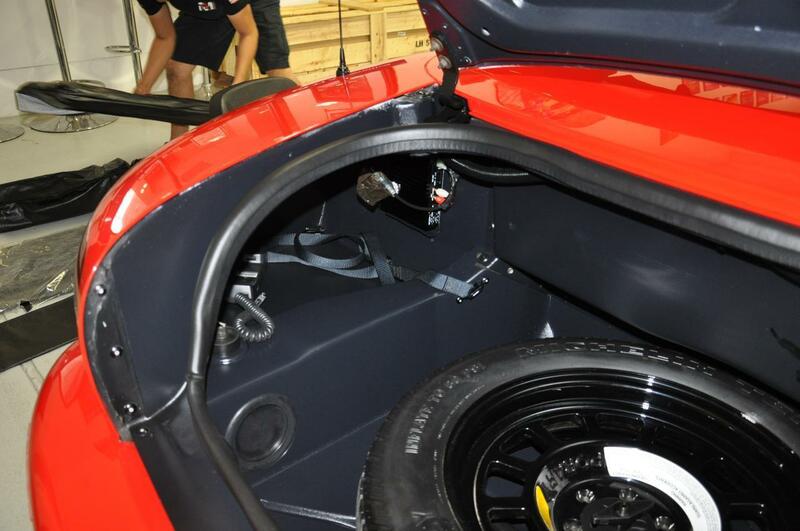 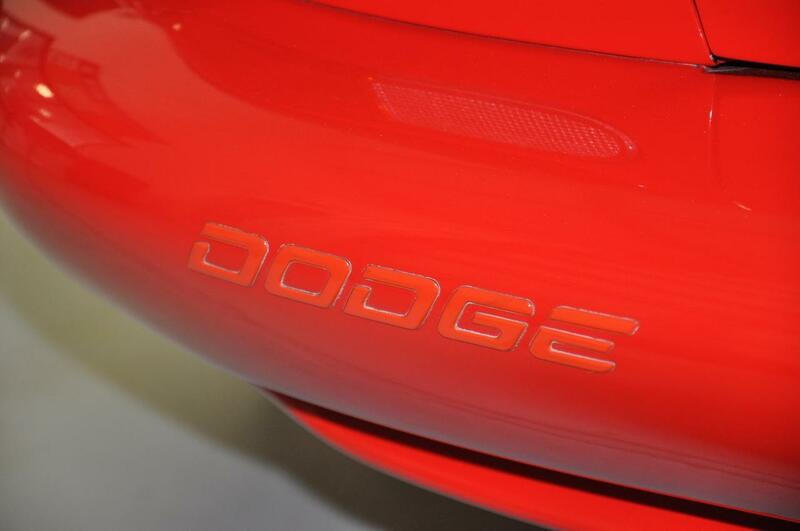 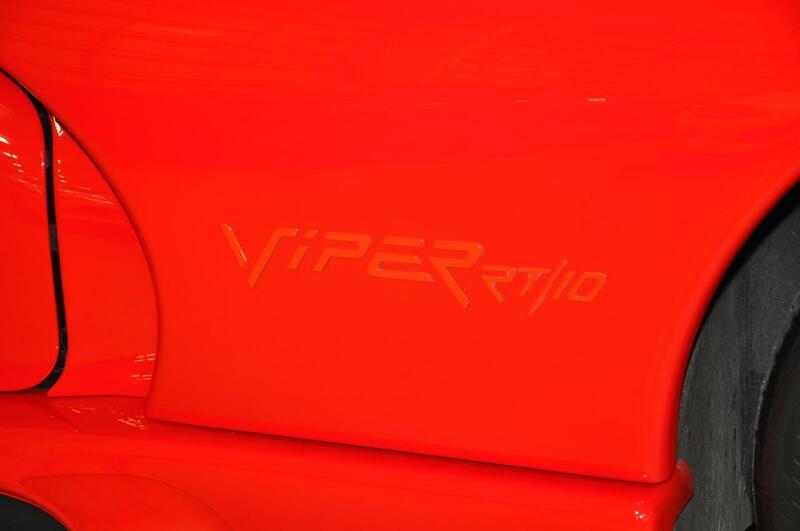 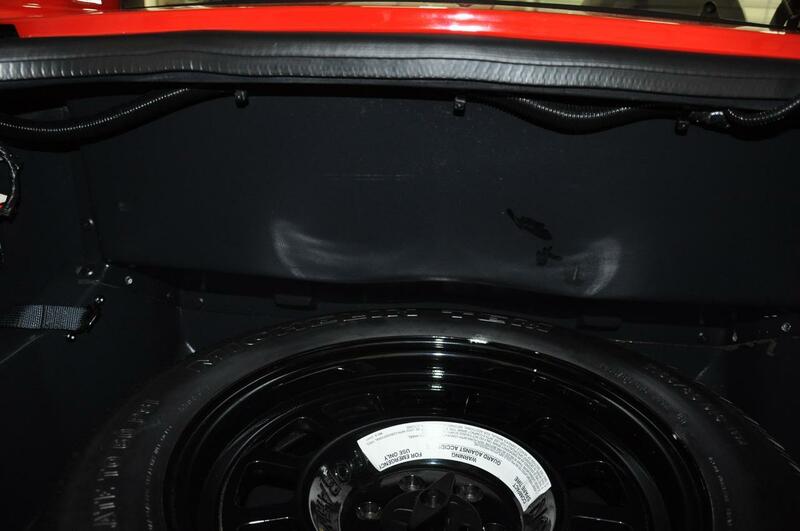 Along with the external antenna, these 100 or less cars also included different brake calipers branded with the Viper logo, along with a few other minor details. 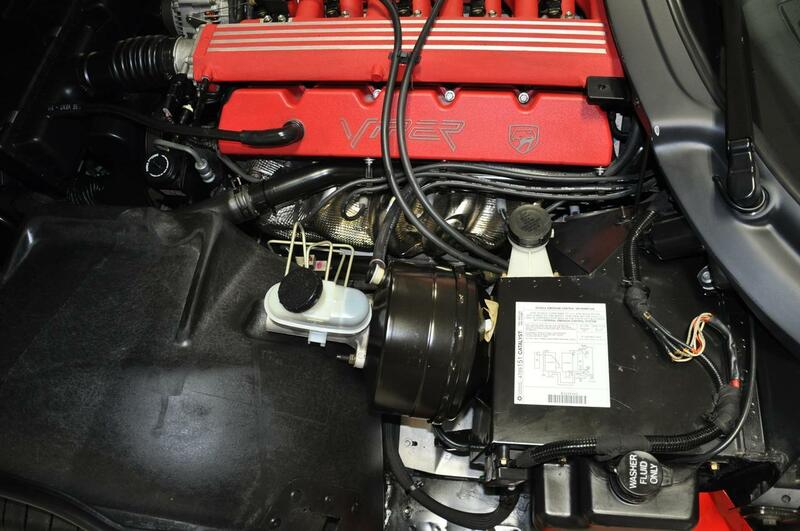 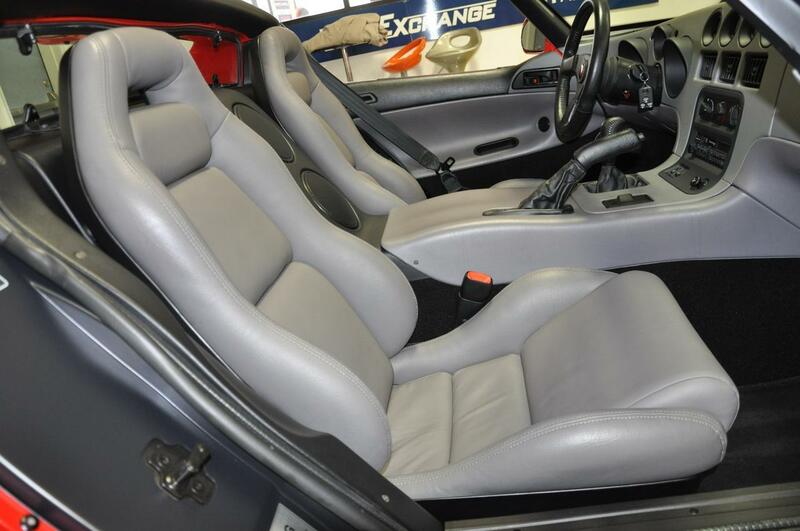 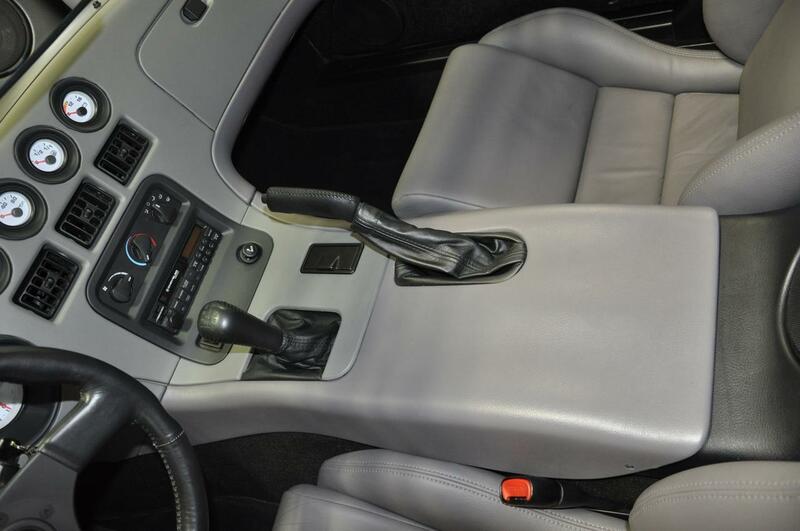 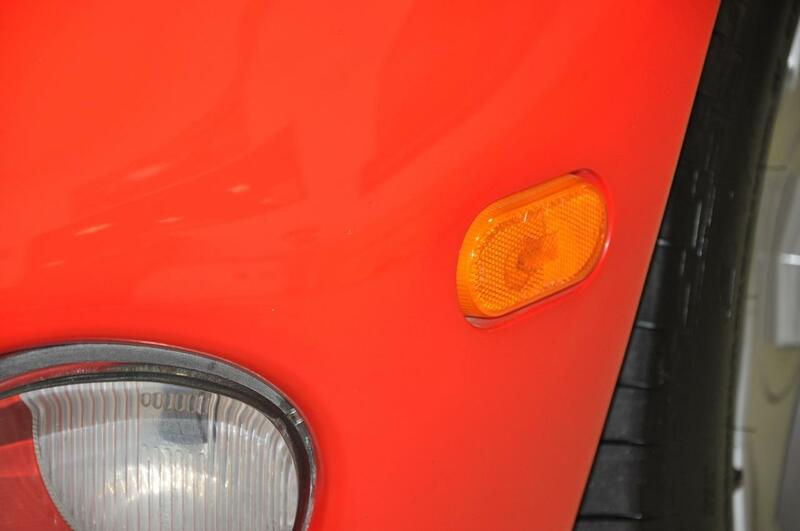 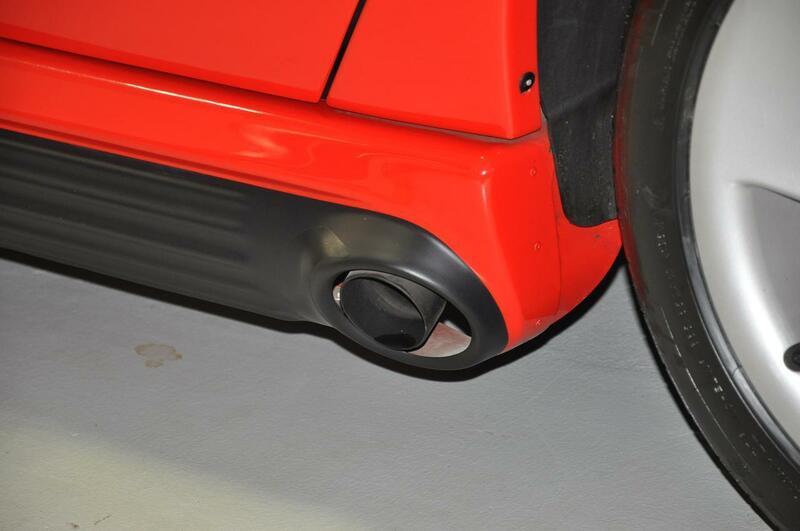 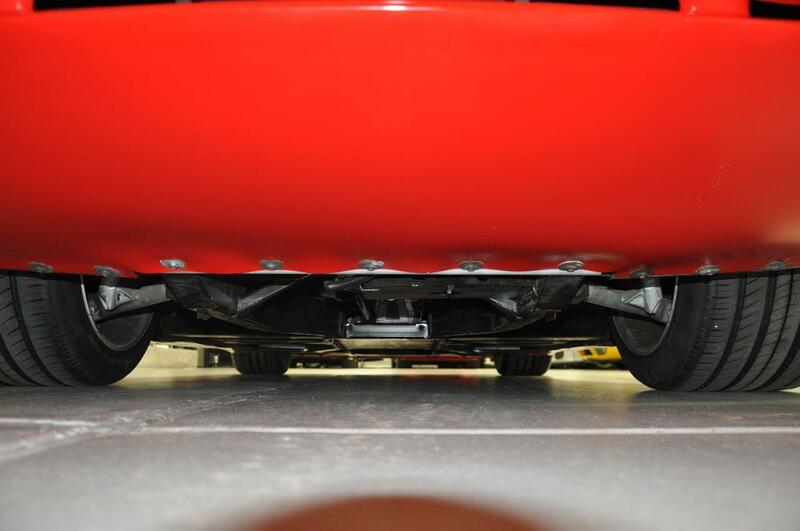 This particular '93 comes to us with only 7,450 original miles. 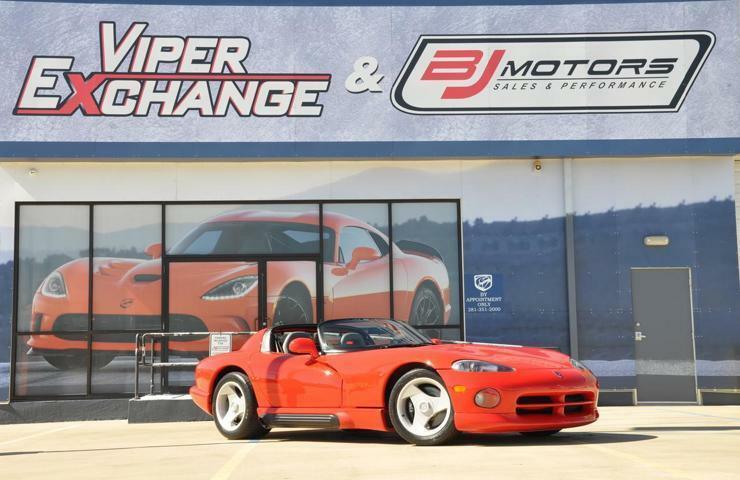 Early Gen 1 Vipers are becoming harder and harder to find in this good condition, especially with only one owner and low miles. 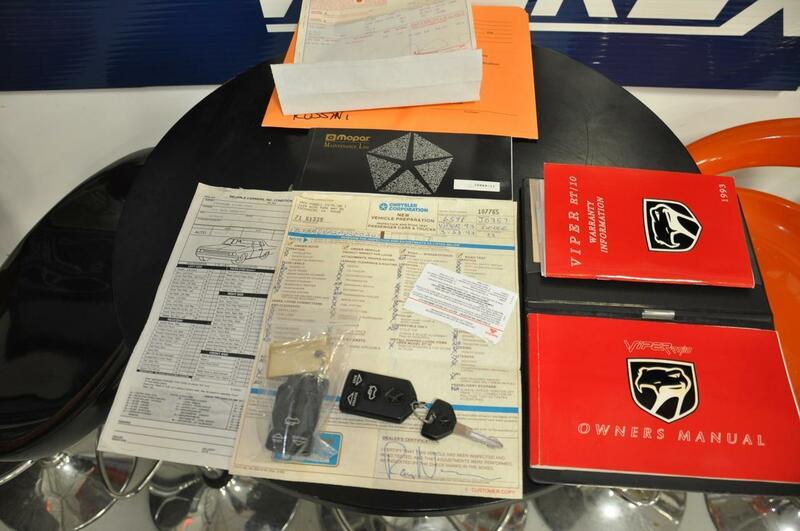 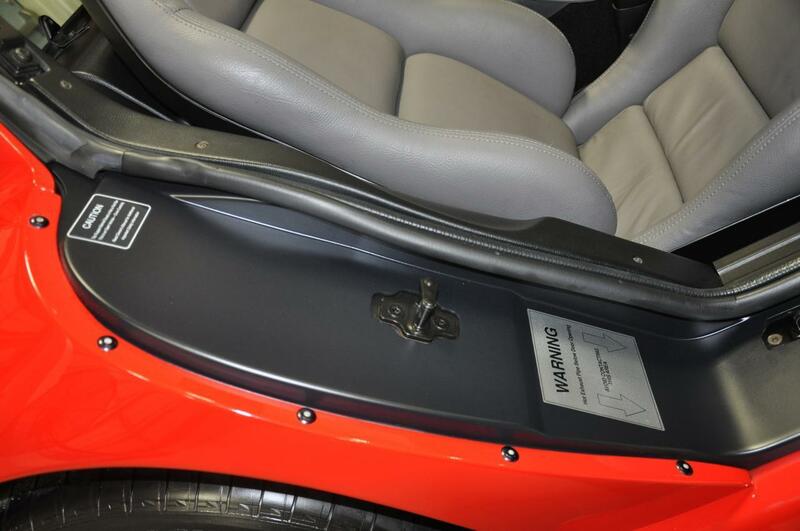 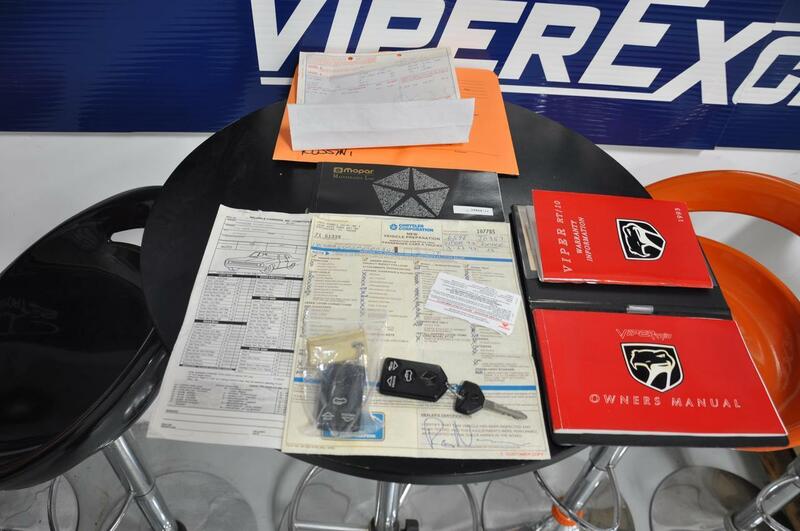 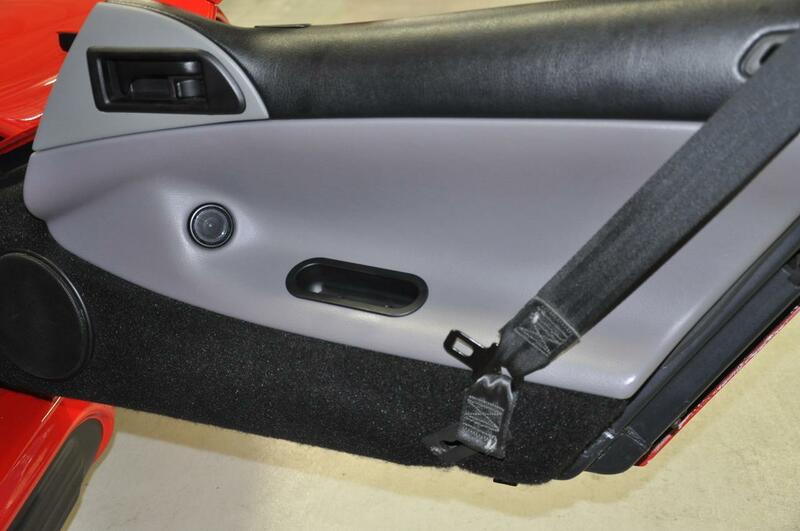 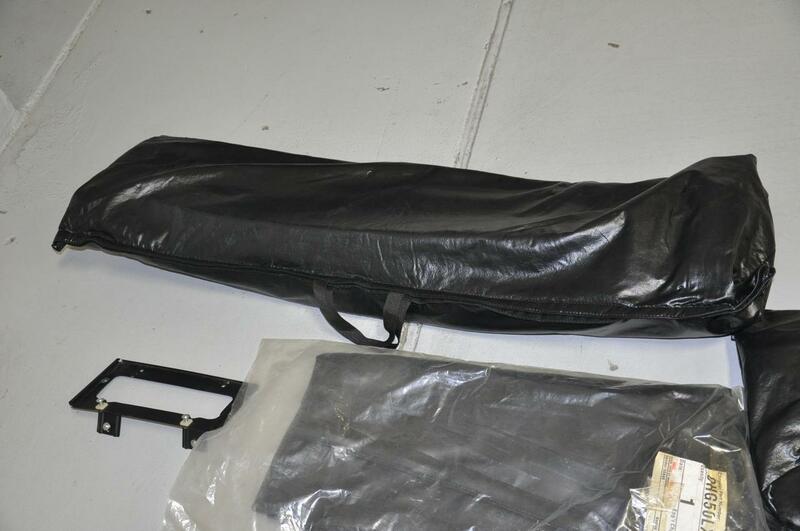 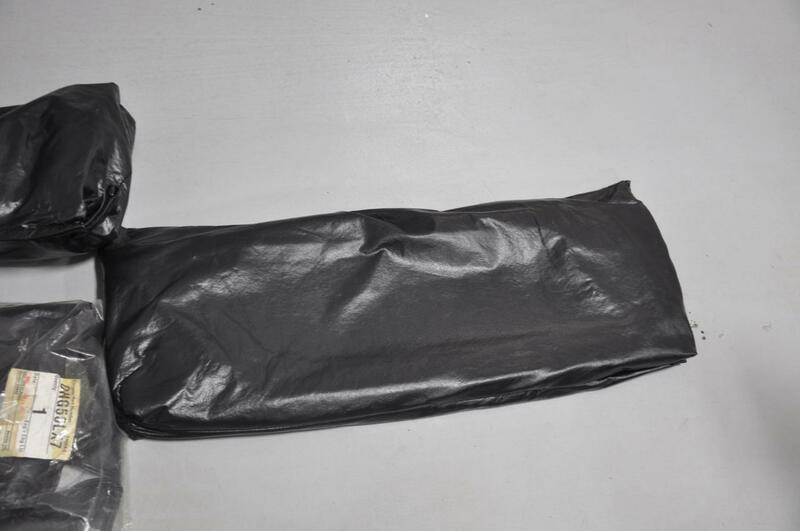 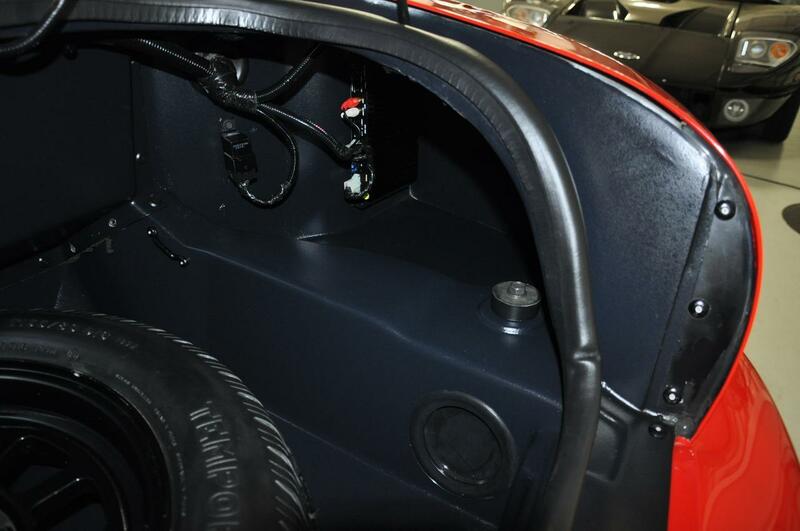 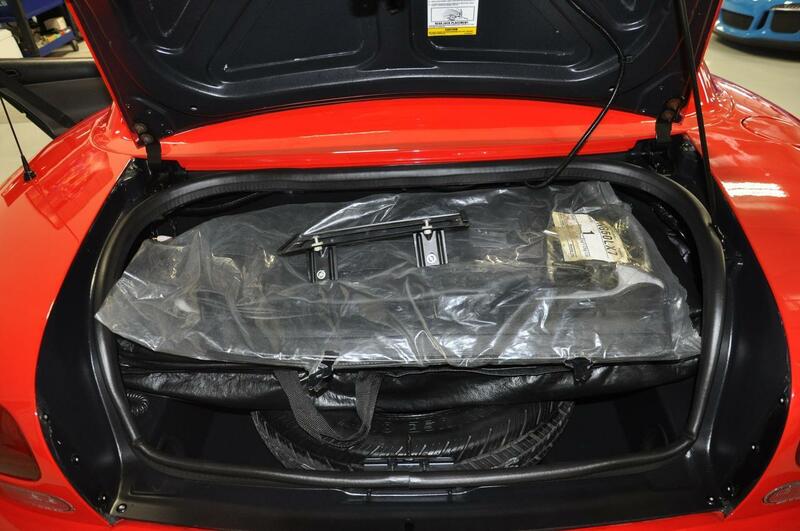 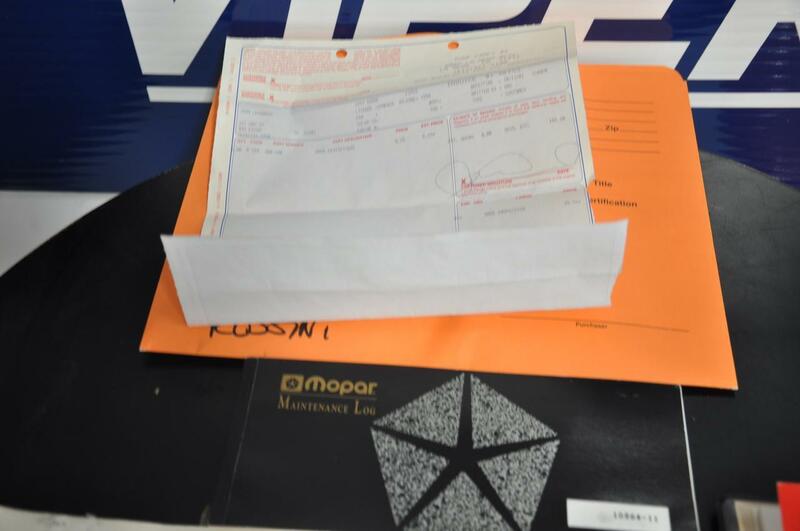 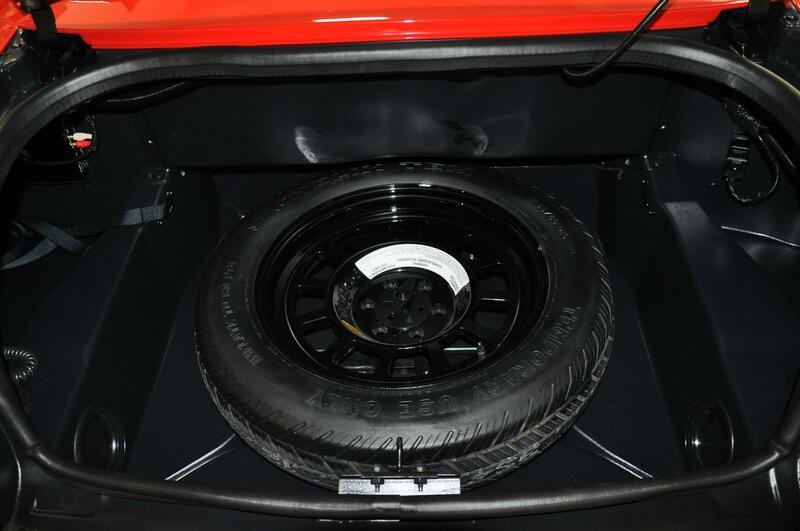 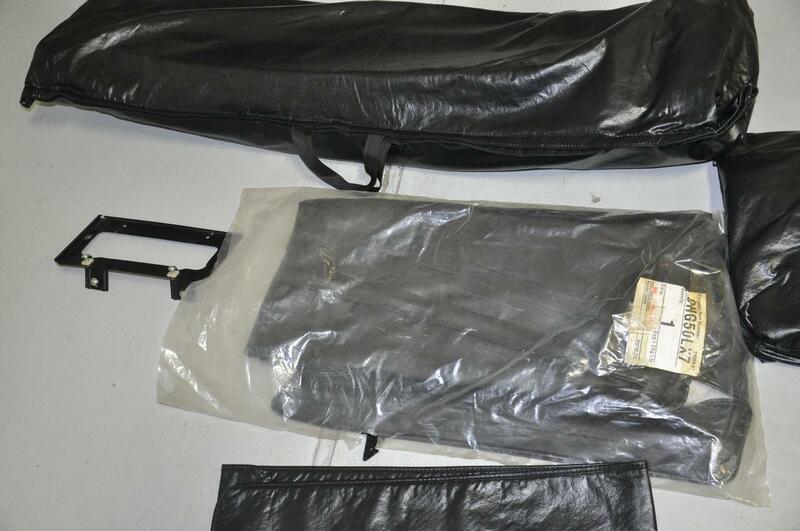 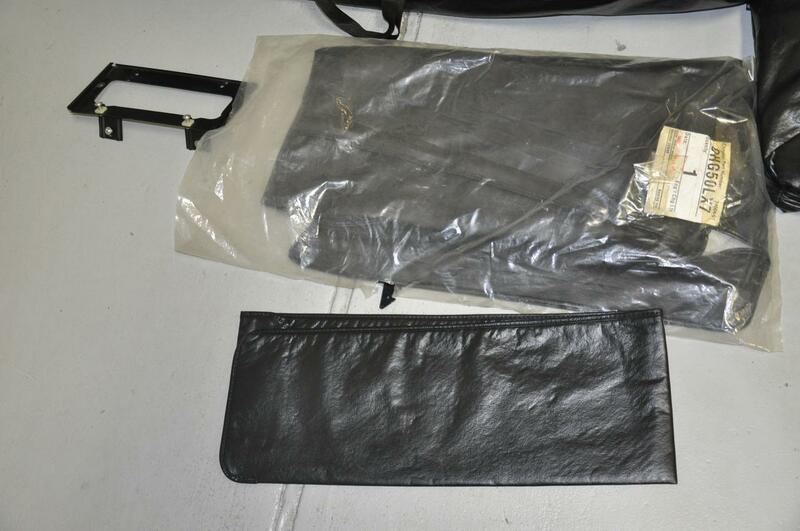 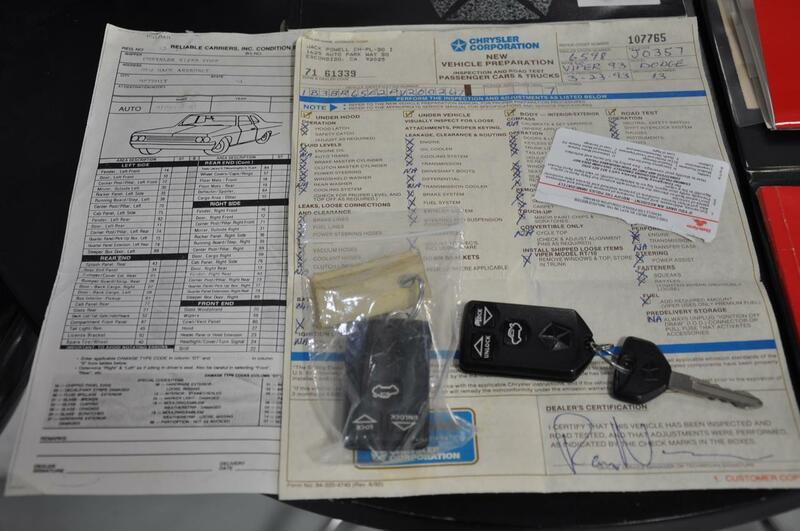 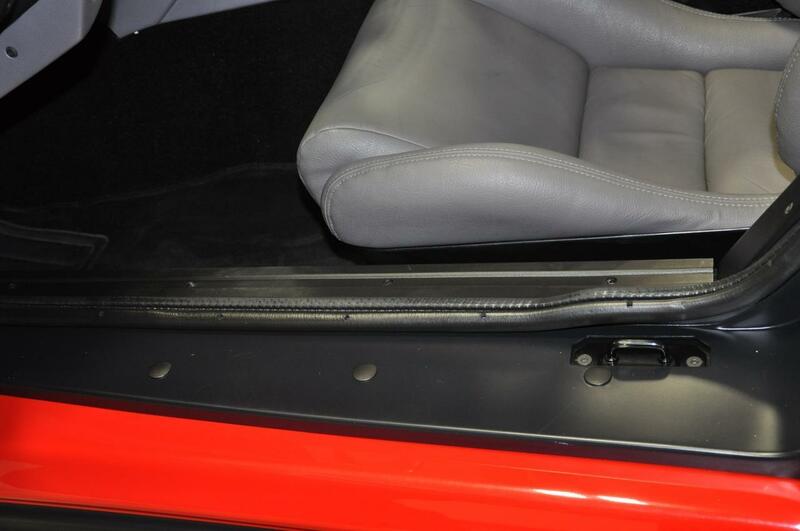 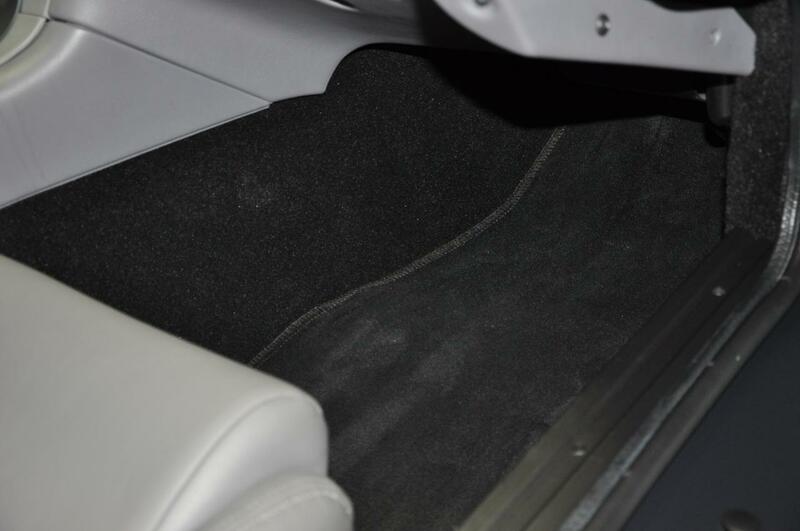 This car comes to us with a lot of the original equipment from the delivery, including the window sticker, both keys and key fobs, and delivery paperwork.